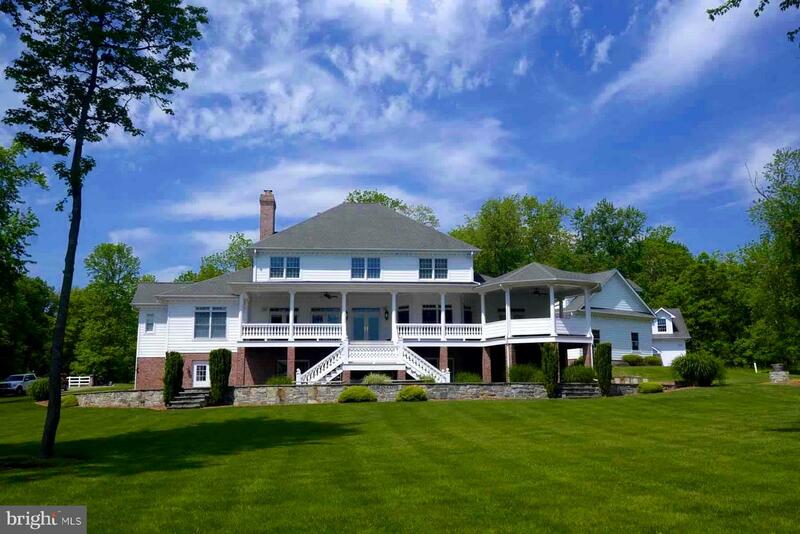 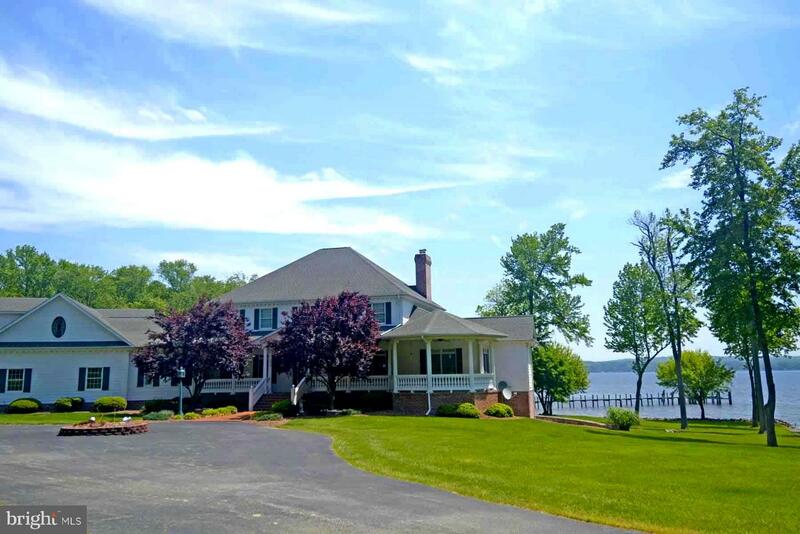 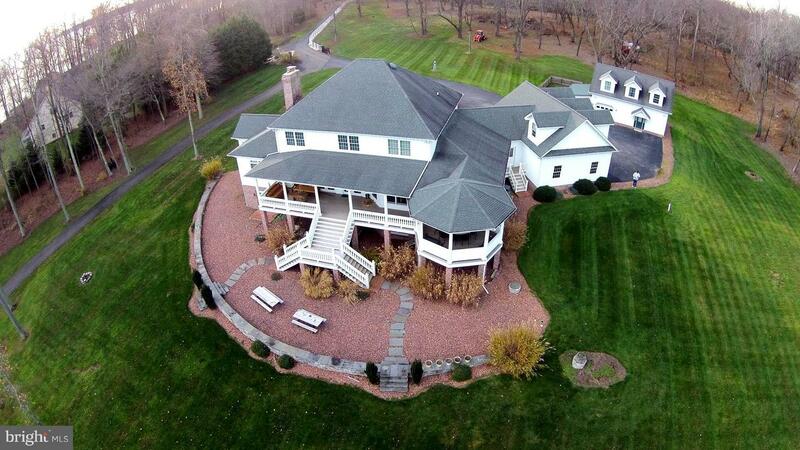 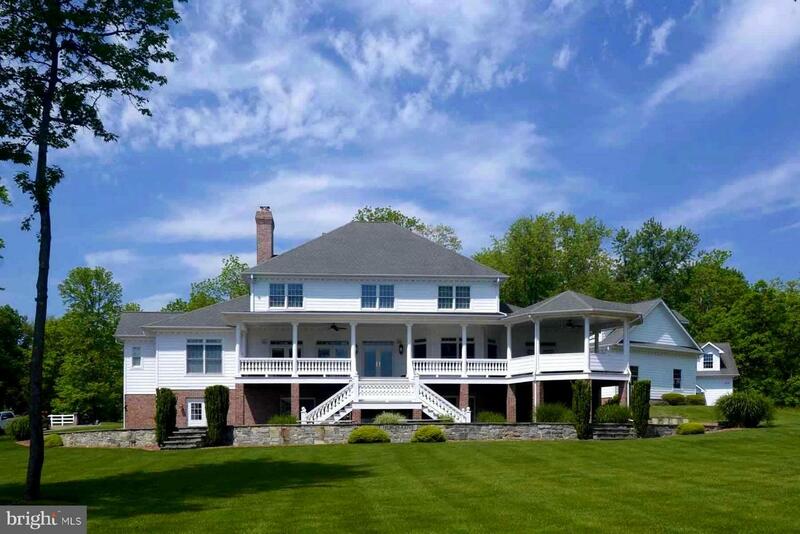 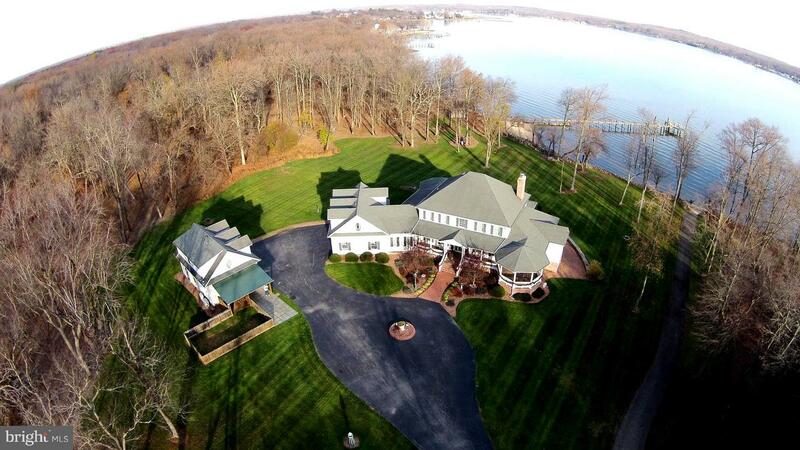 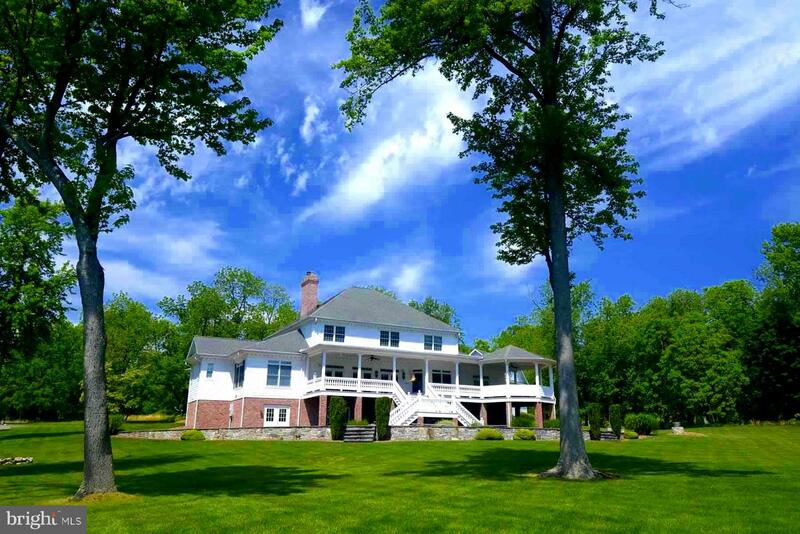 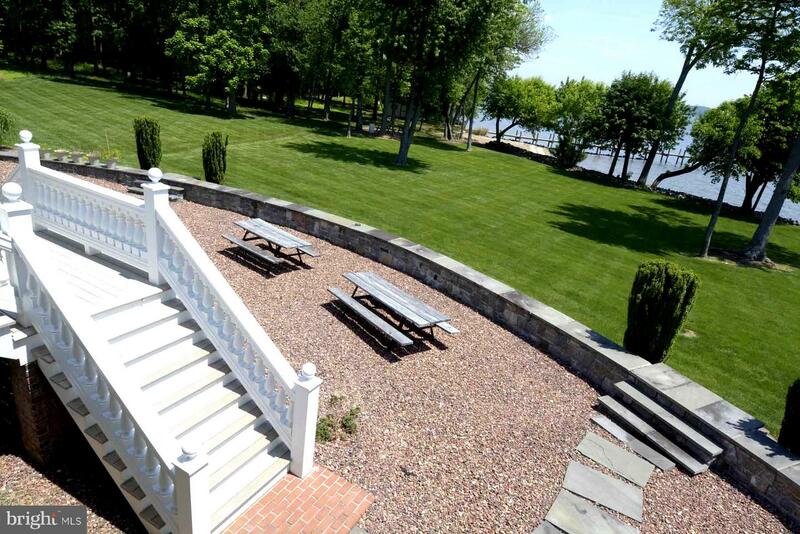 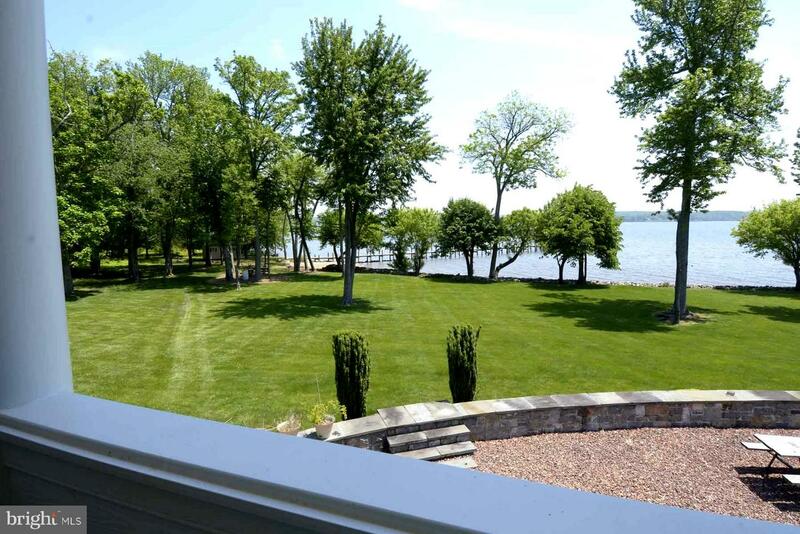 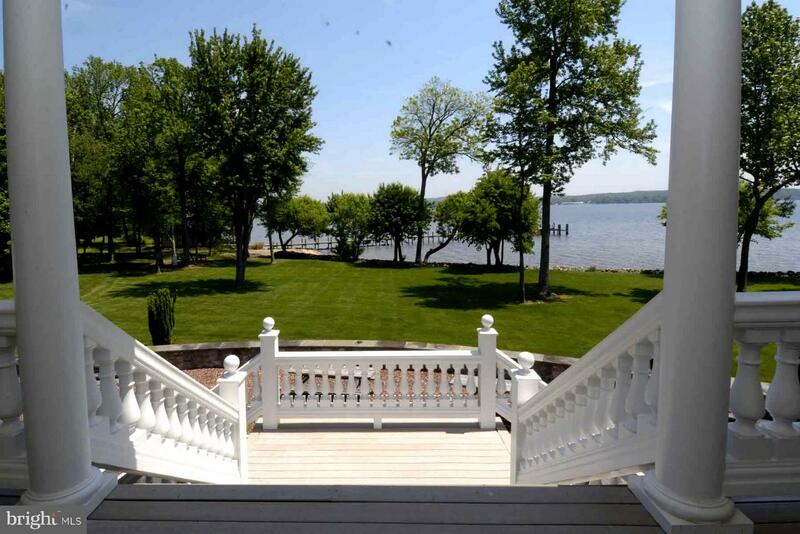 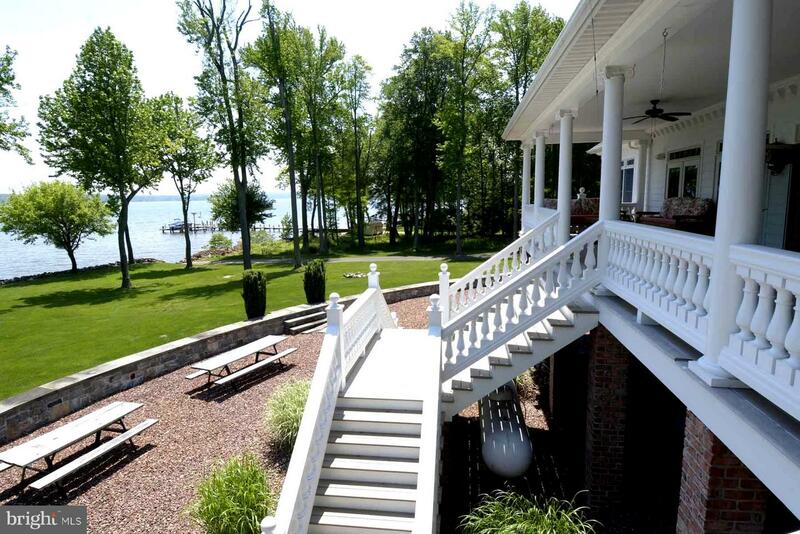 Beautiful 10+ acre waterfront Manor Estate. 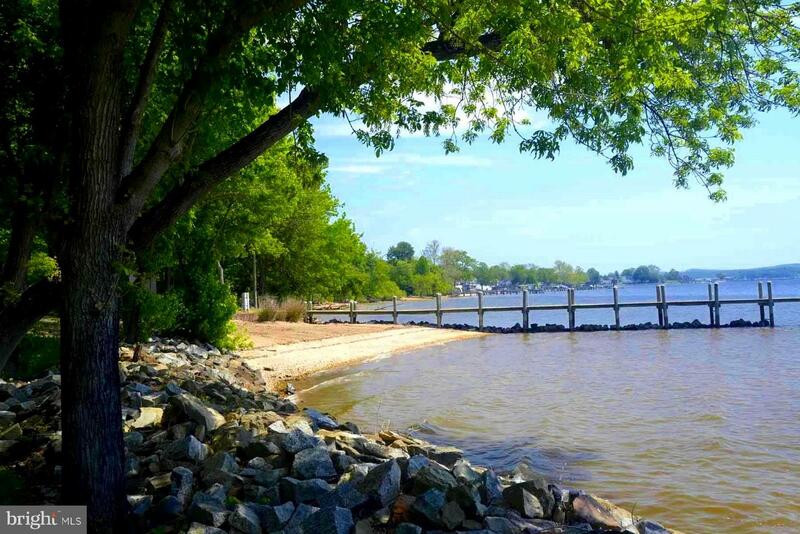 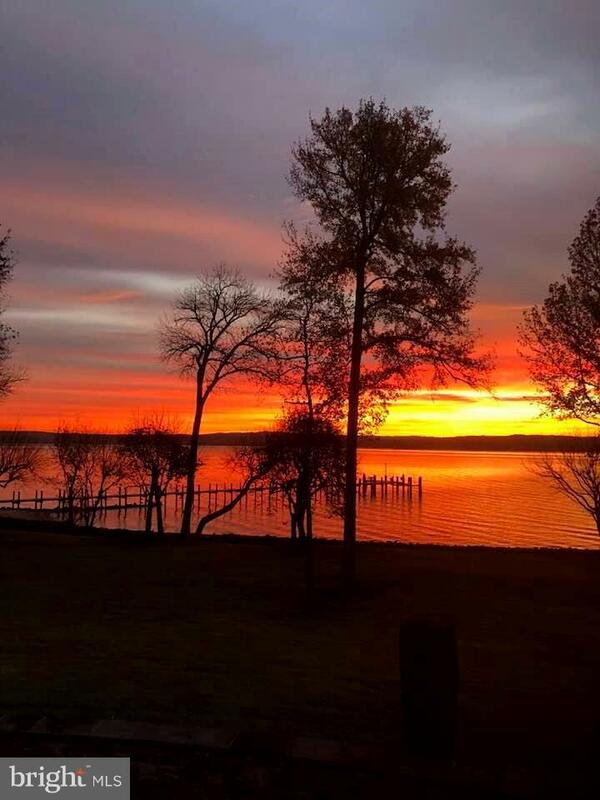 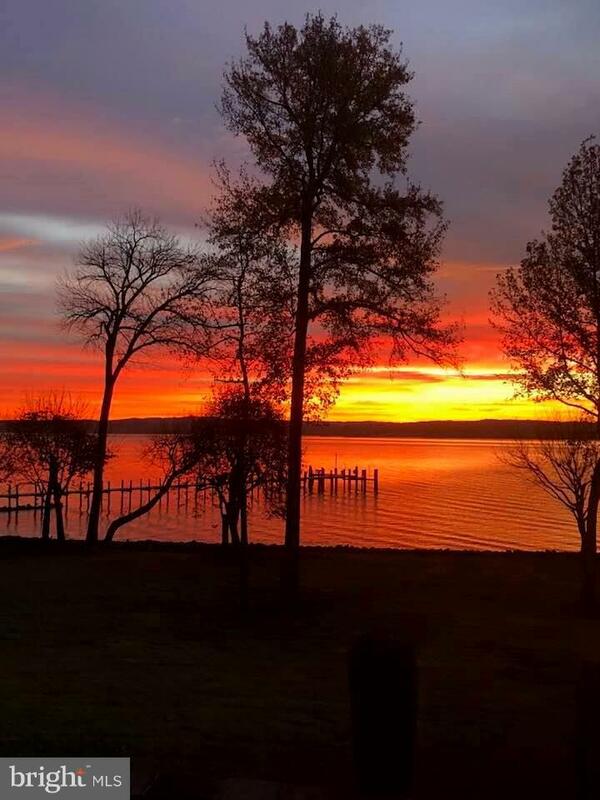 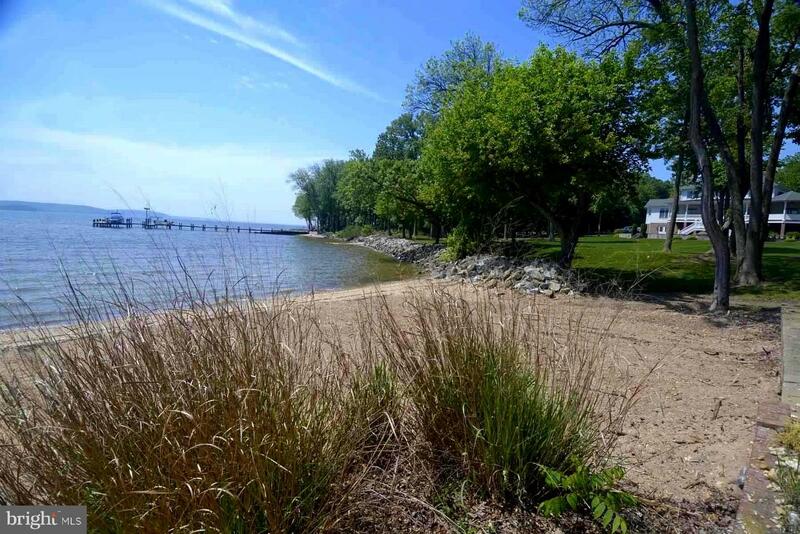 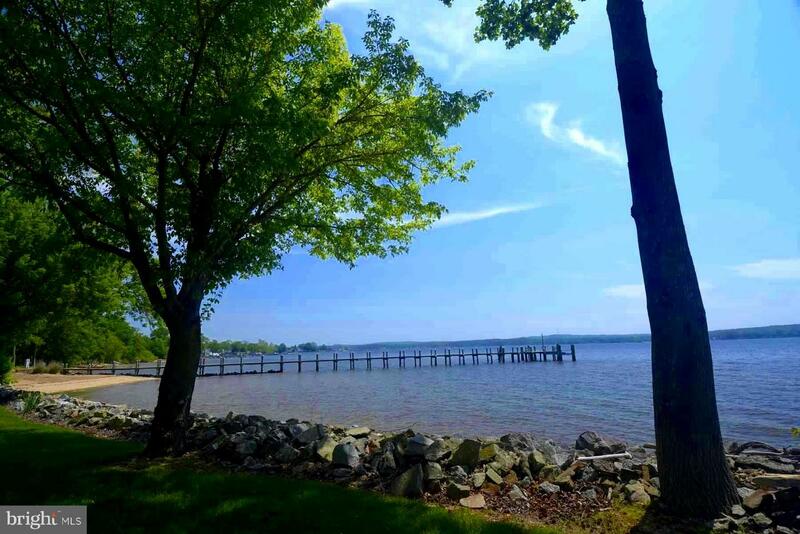 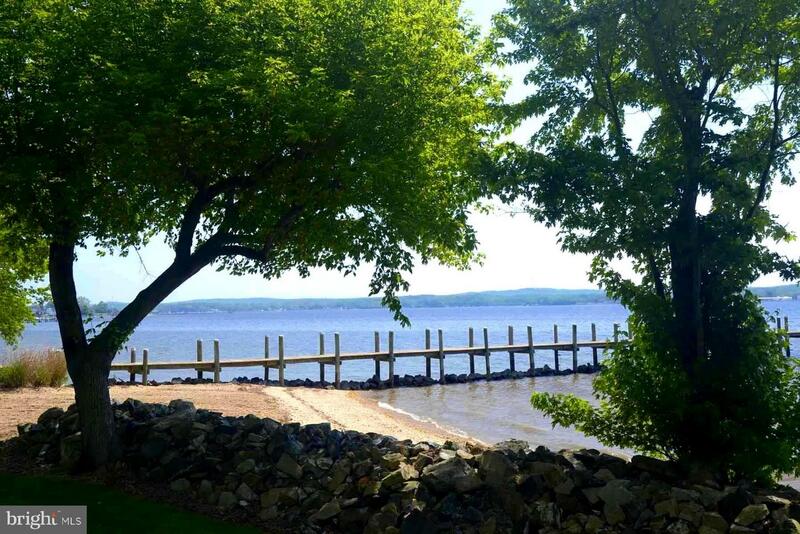 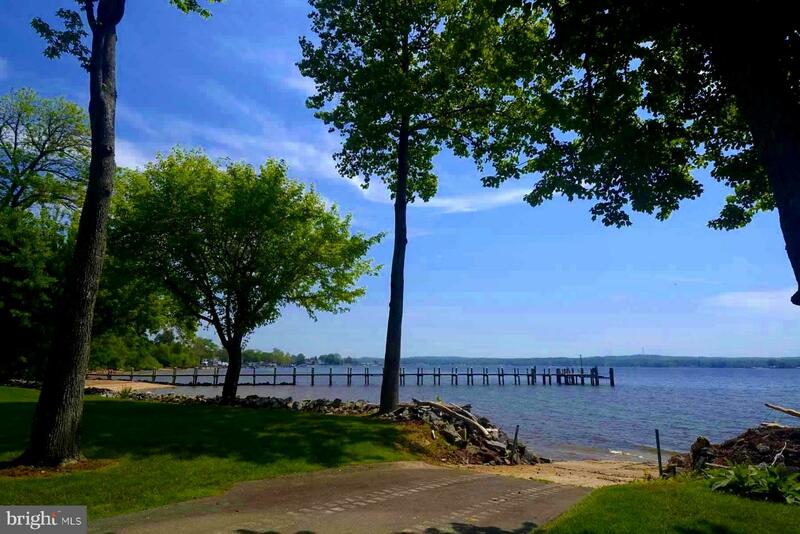 Come explore the Chesapeake Bay with access to ocean waters. 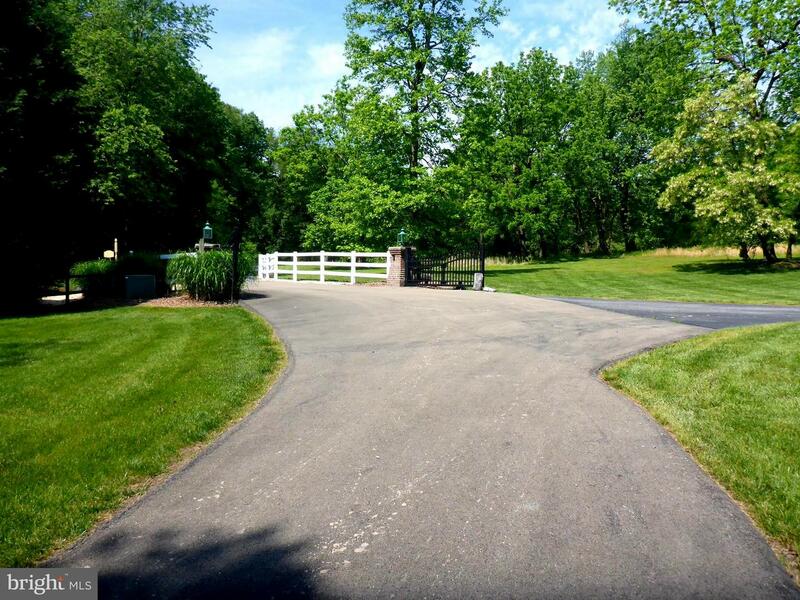 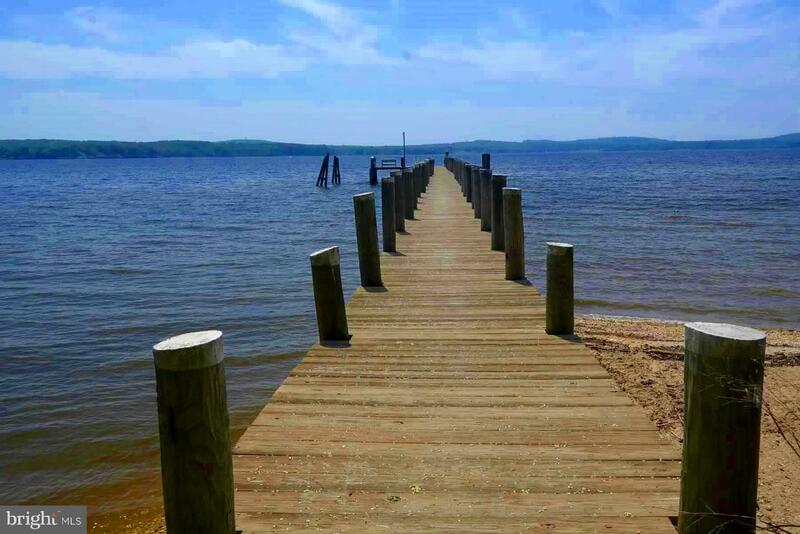 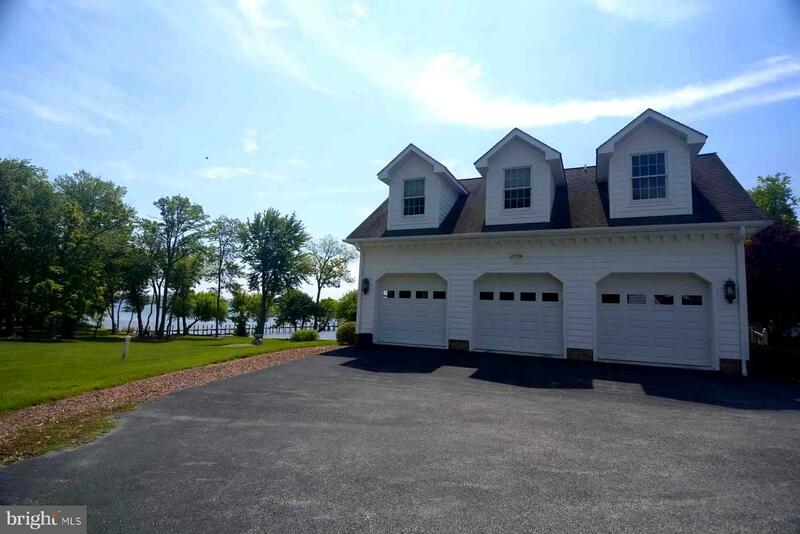 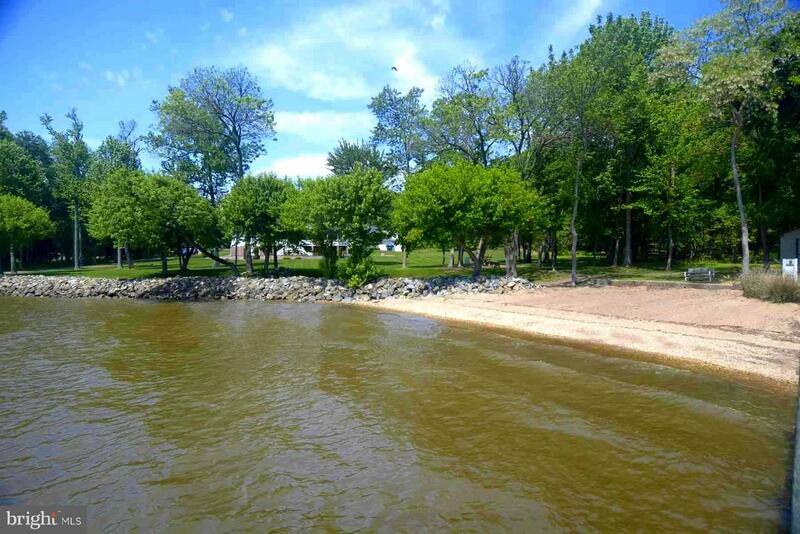 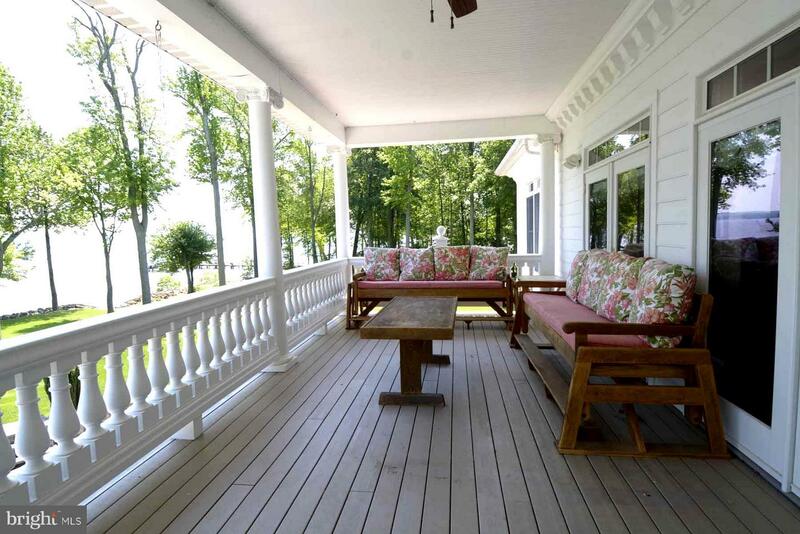 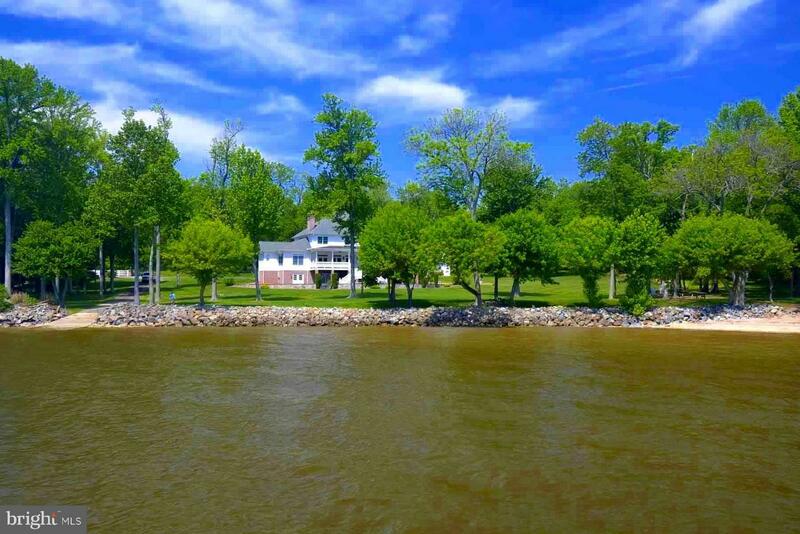 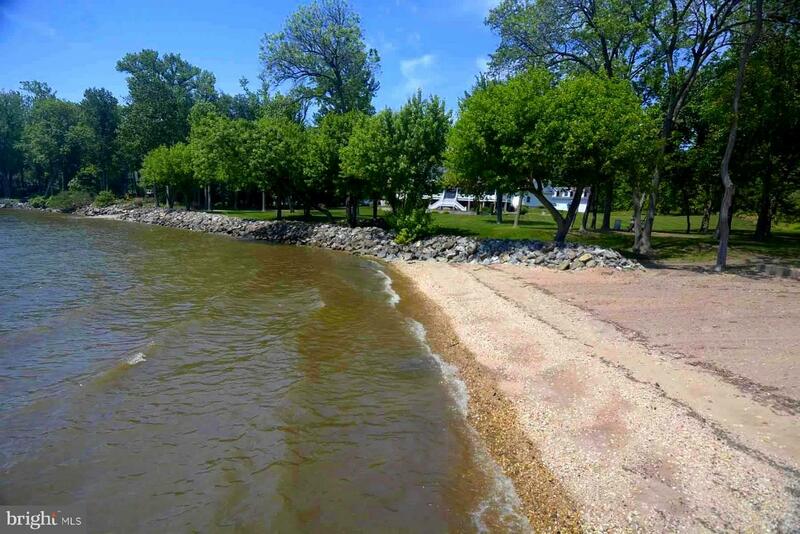 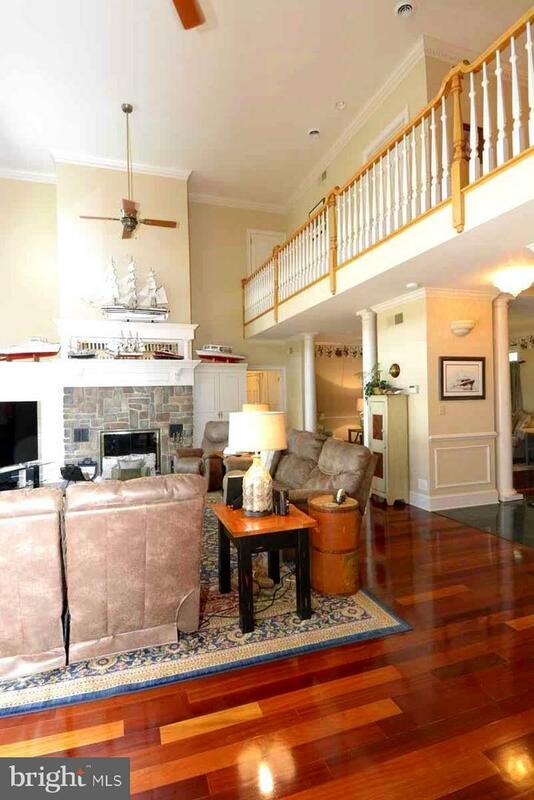 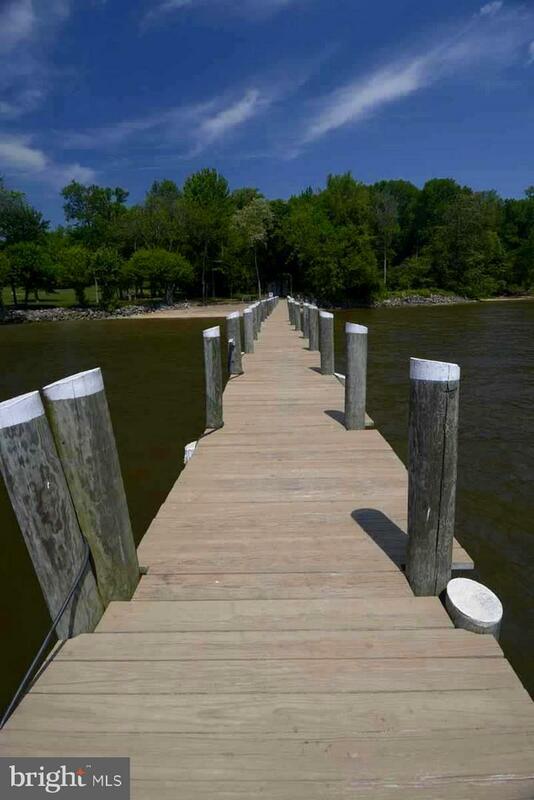 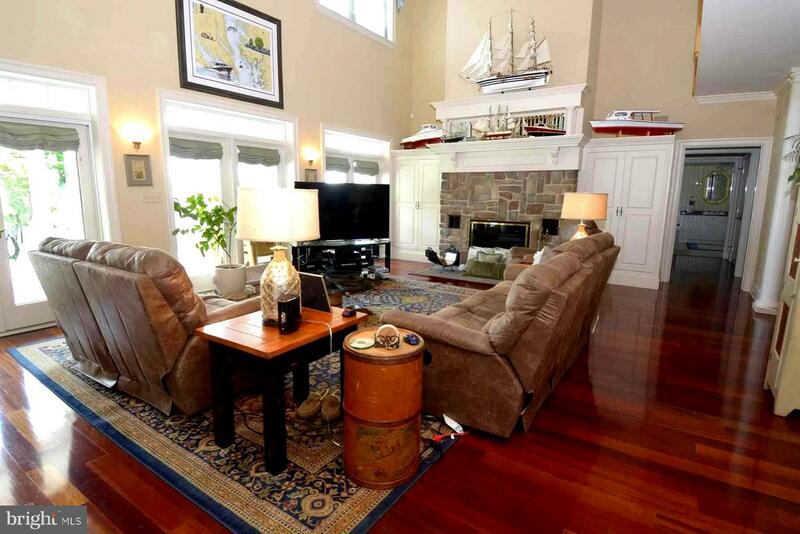 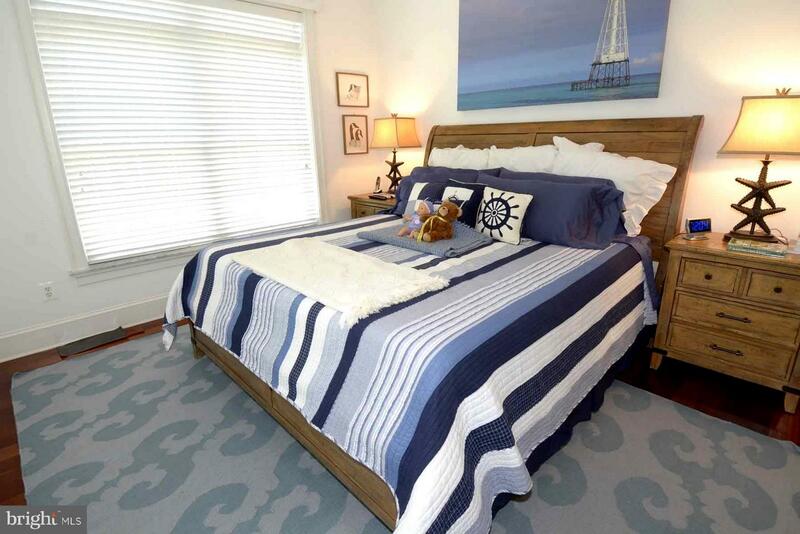 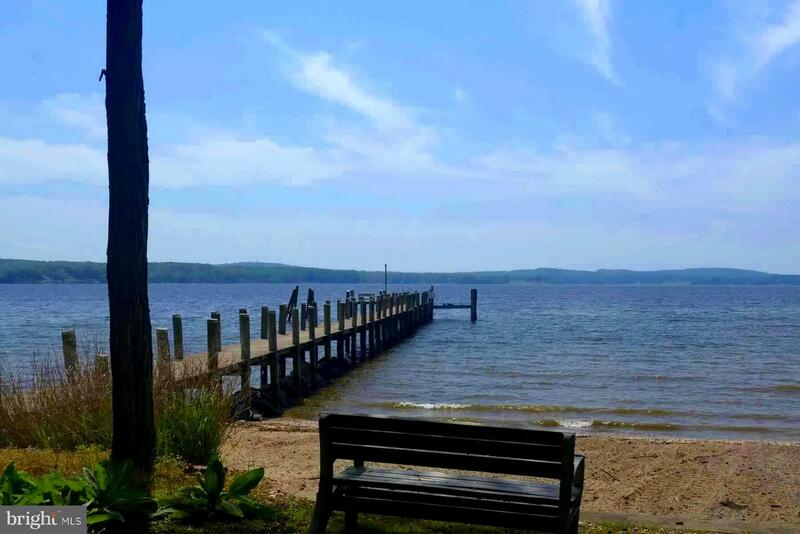 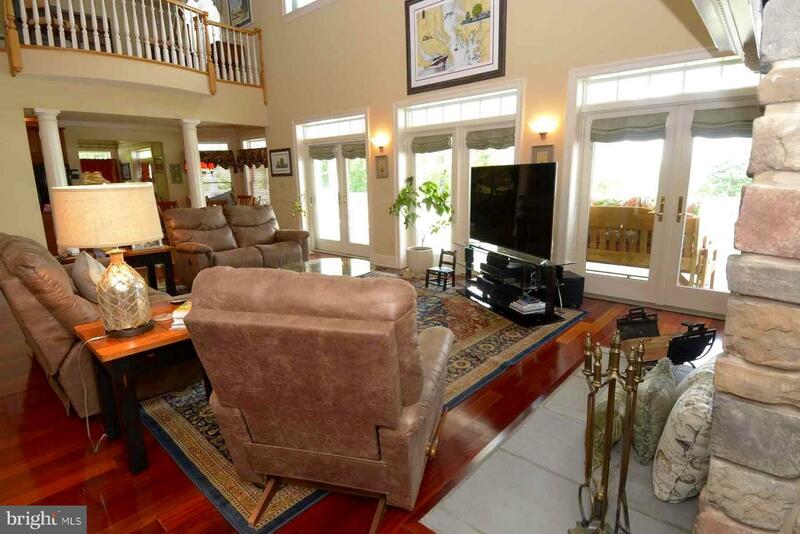 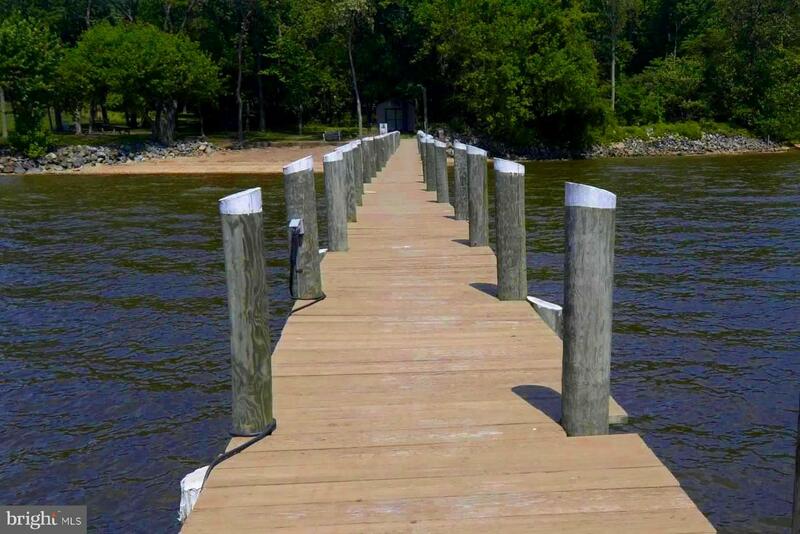 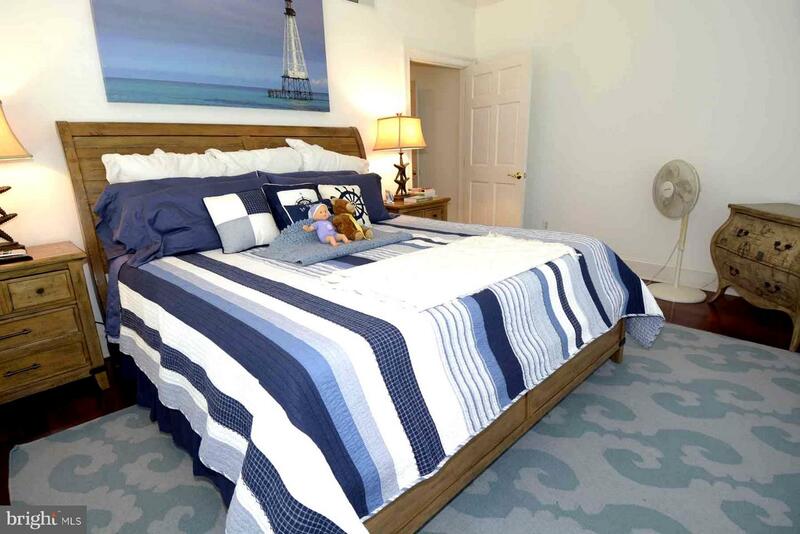 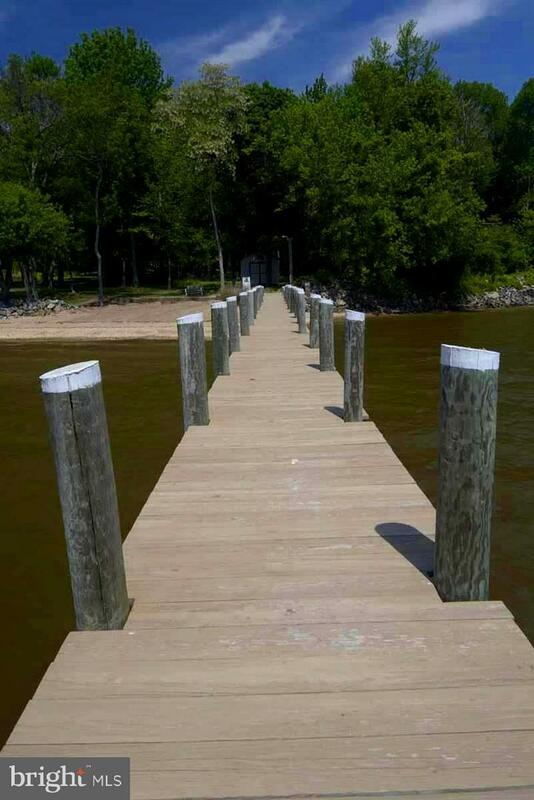 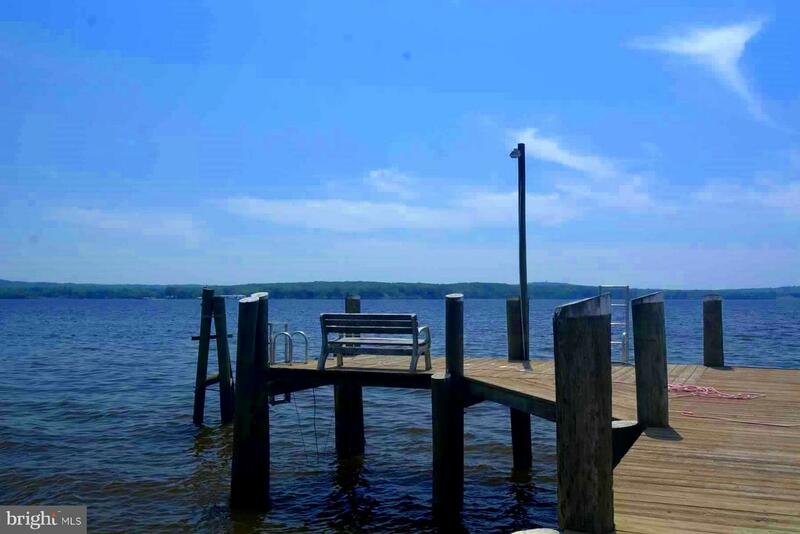 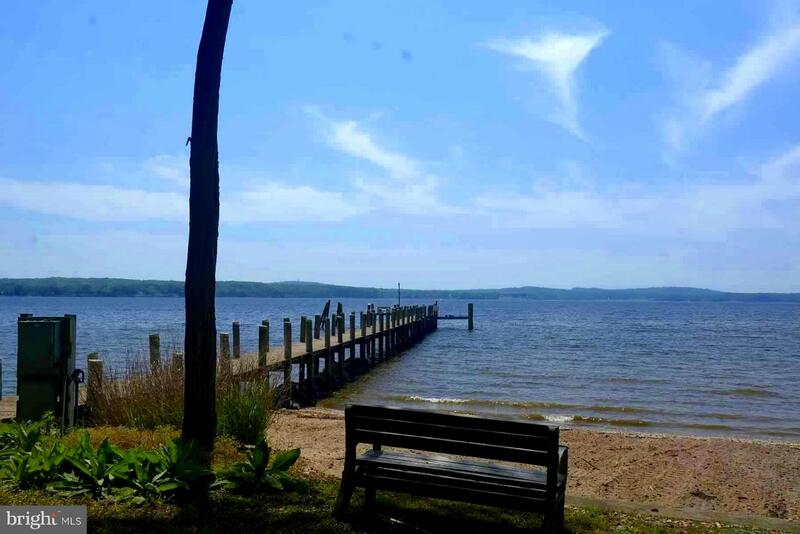 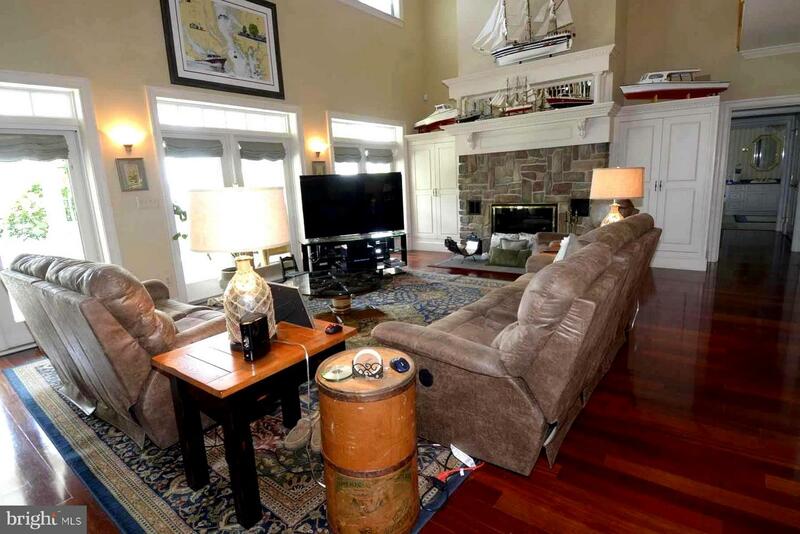 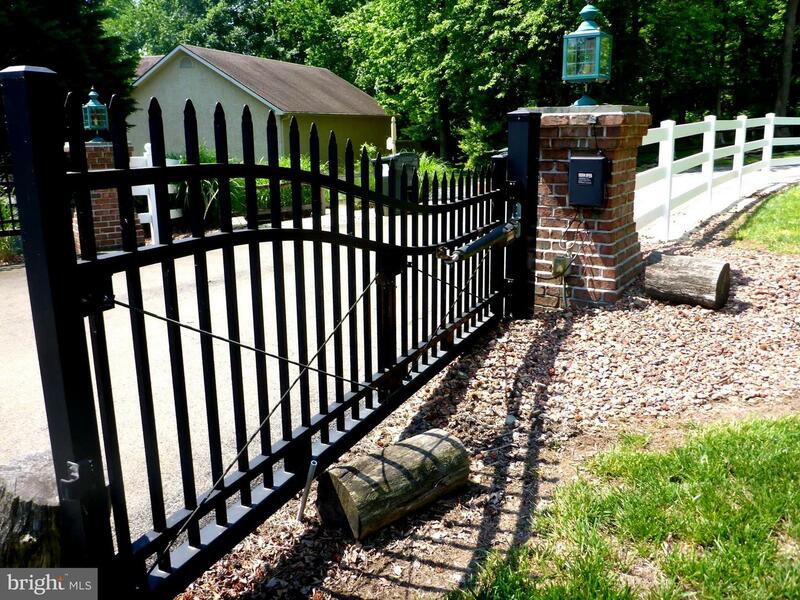 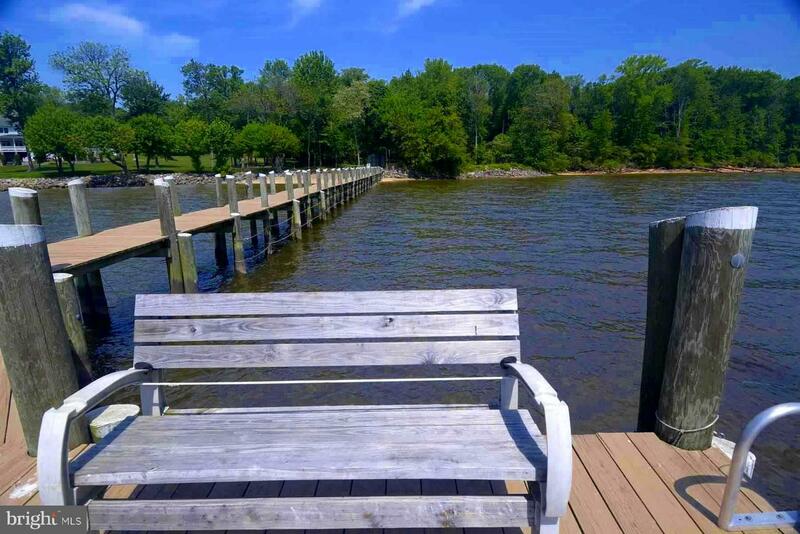 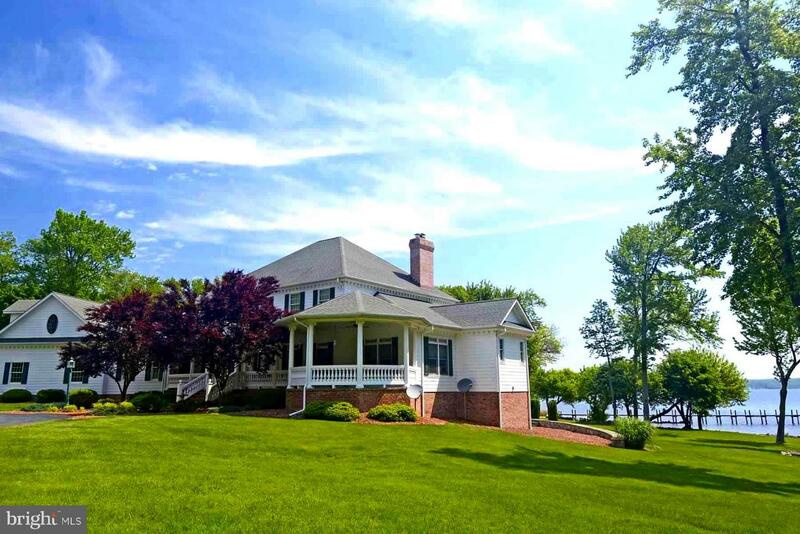 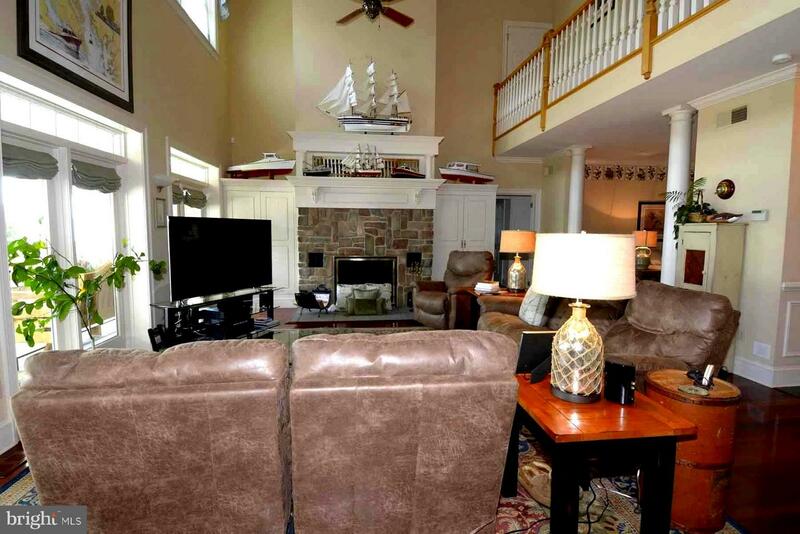 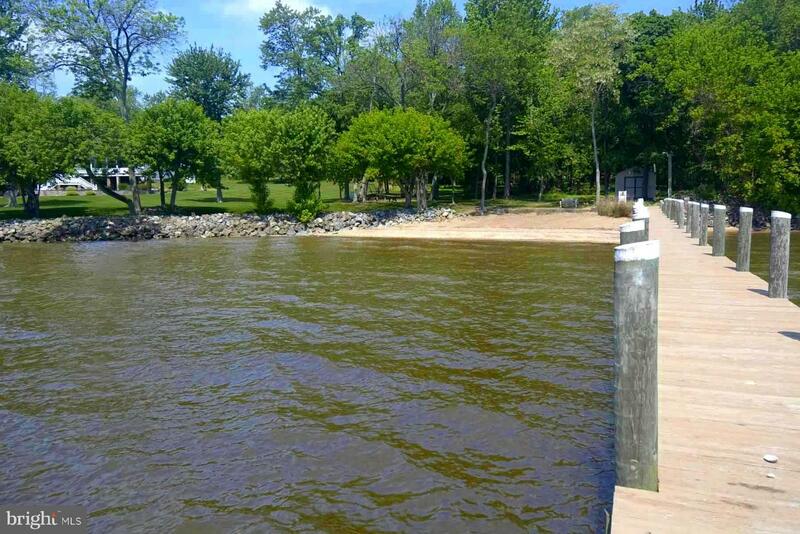 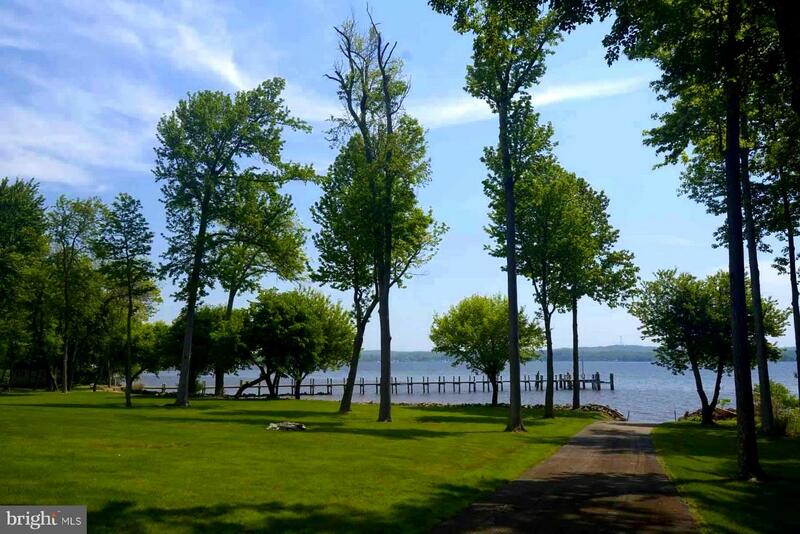 Private electric gated entrance, private pier, boat lifts, boat ramp & sandy beach. 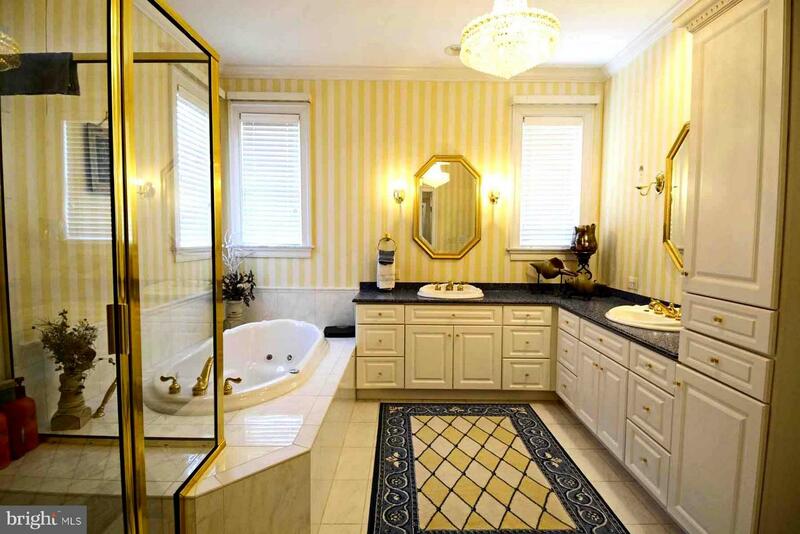 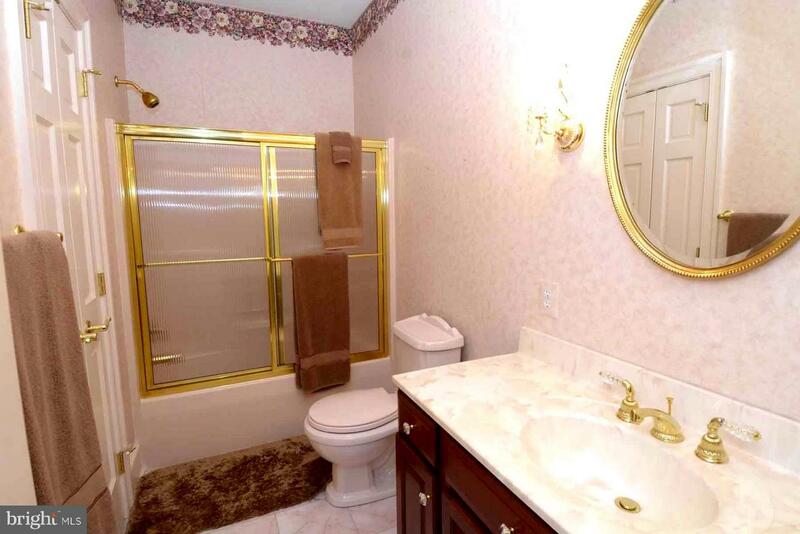 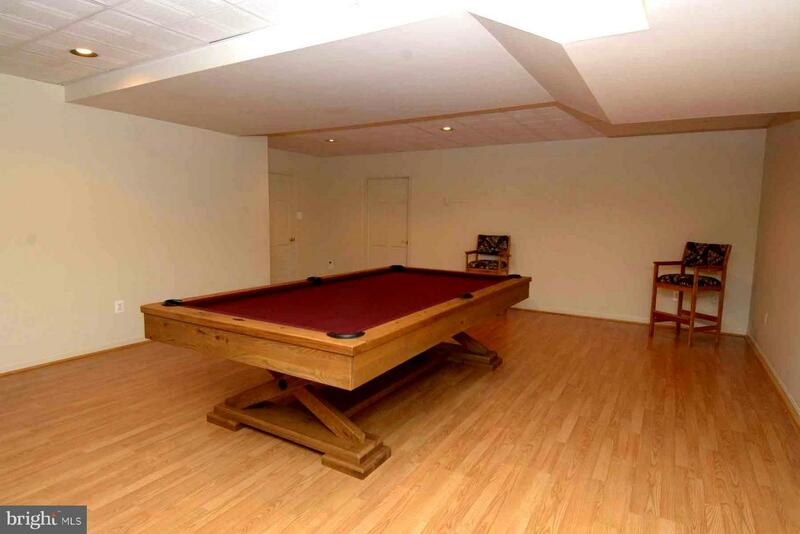 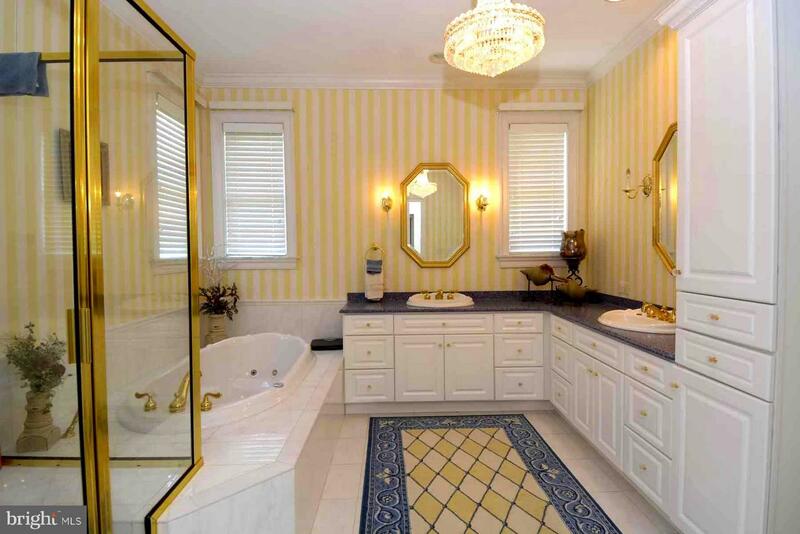 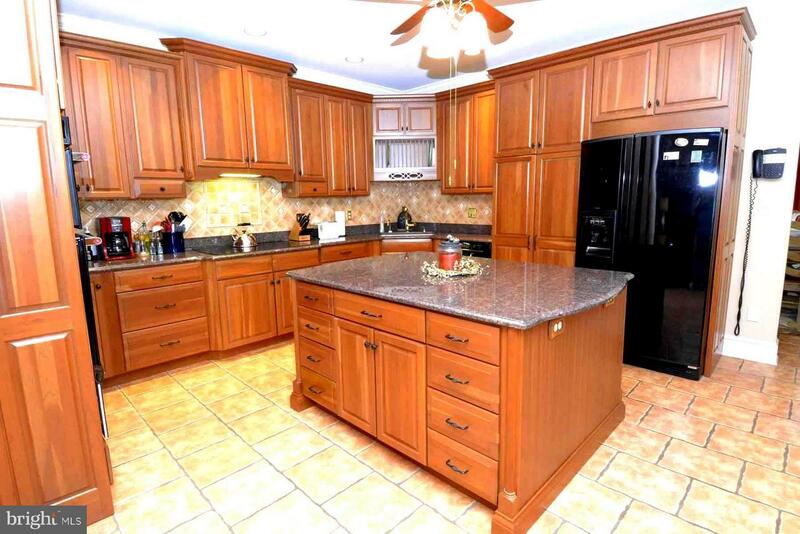 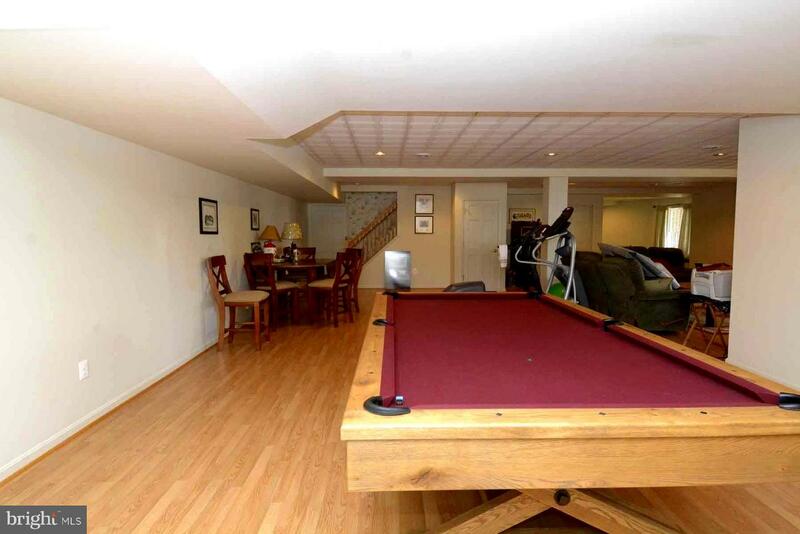 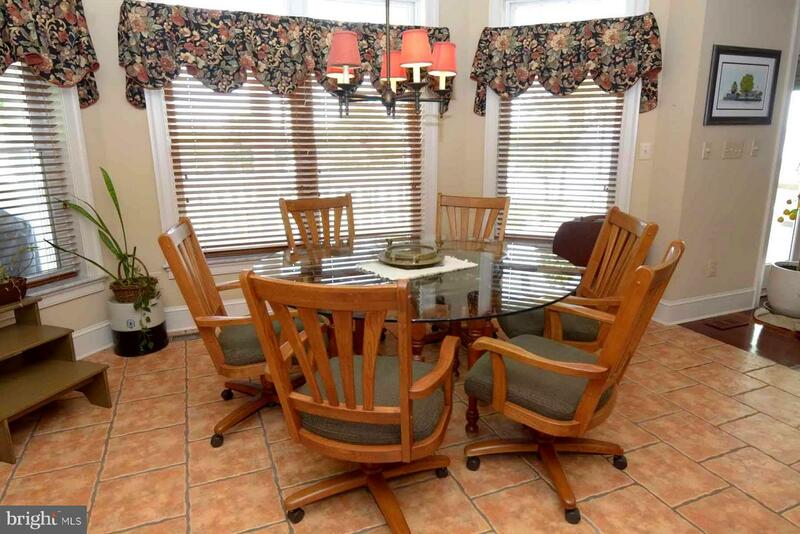 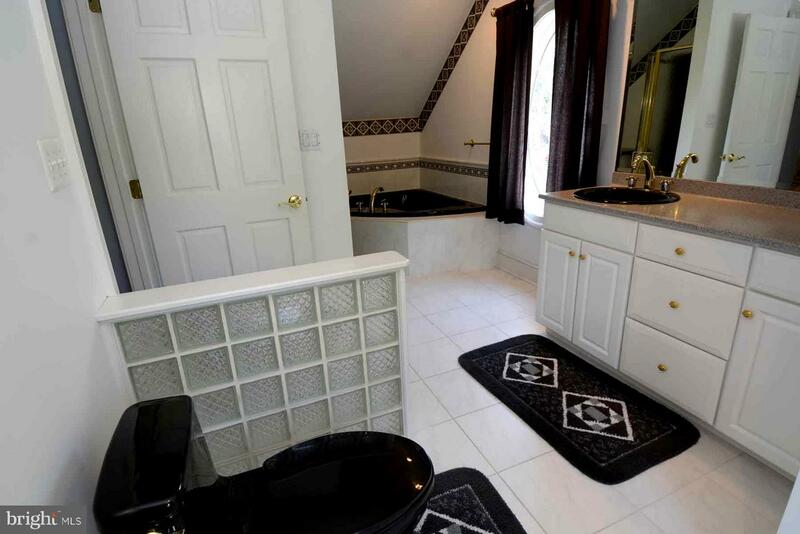 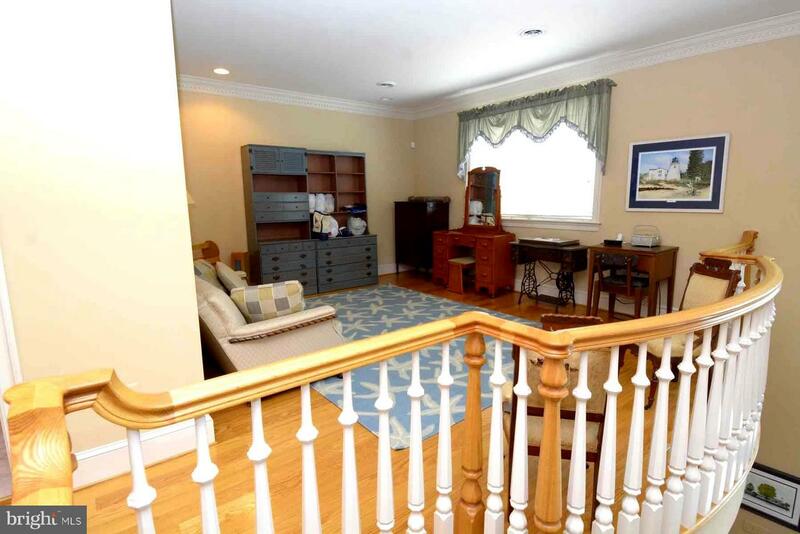 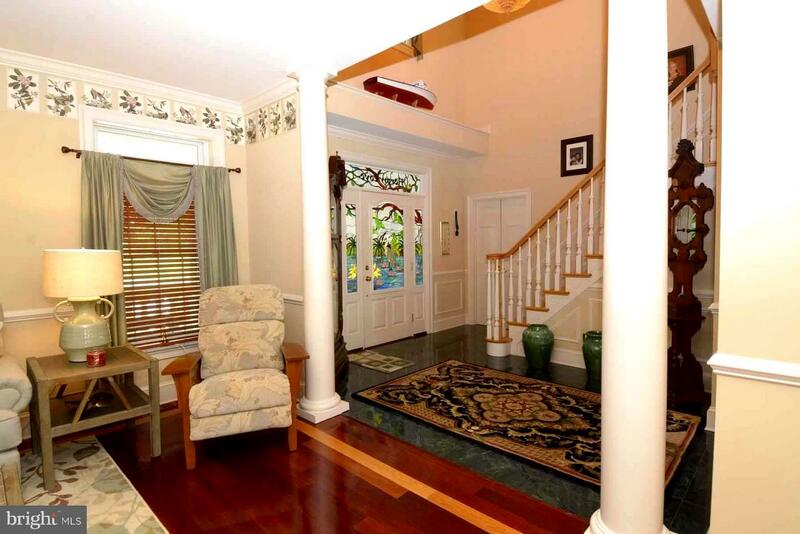 This home is of great quality with many wonderful features. 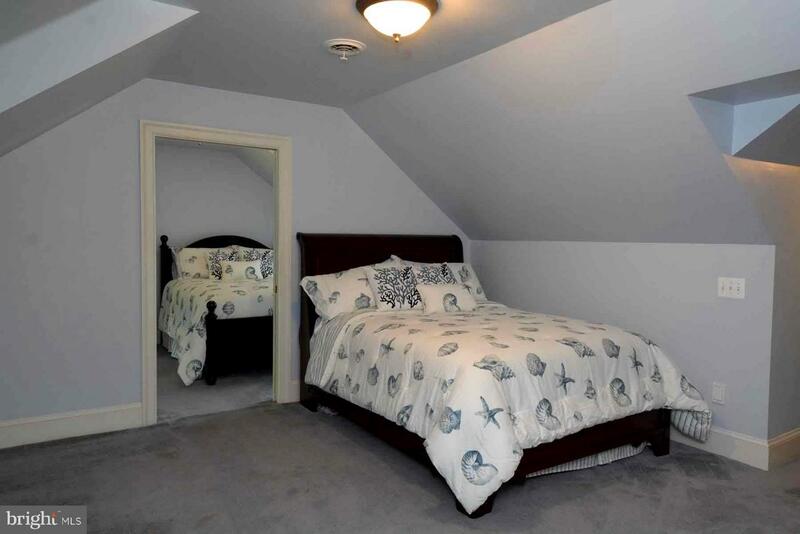 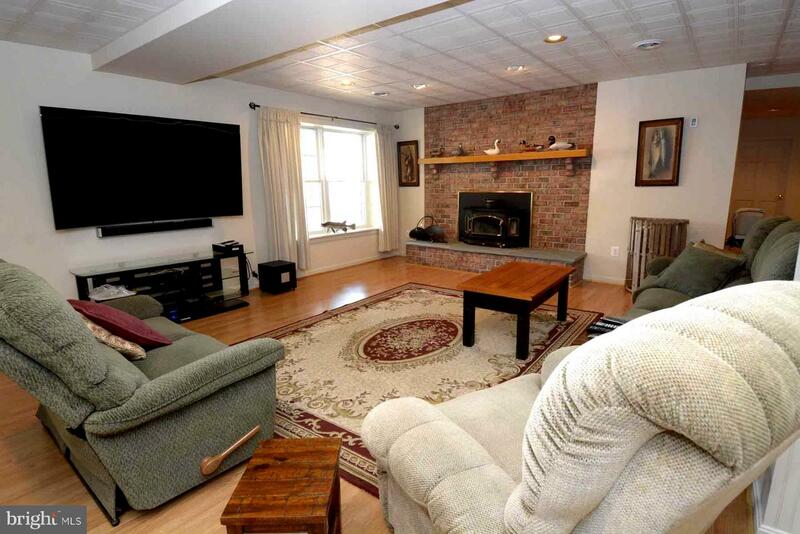 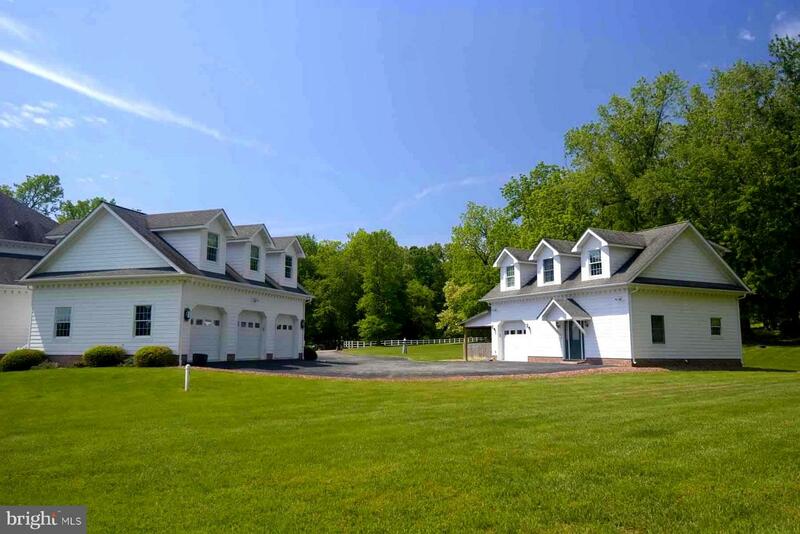 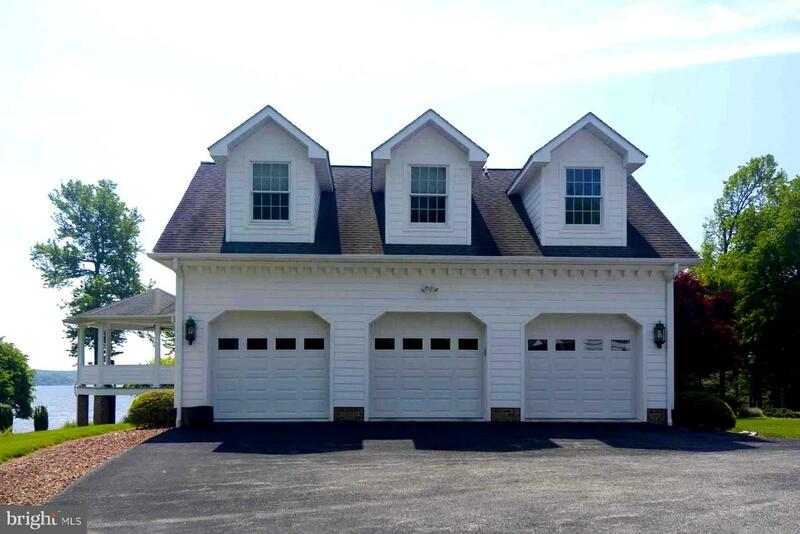 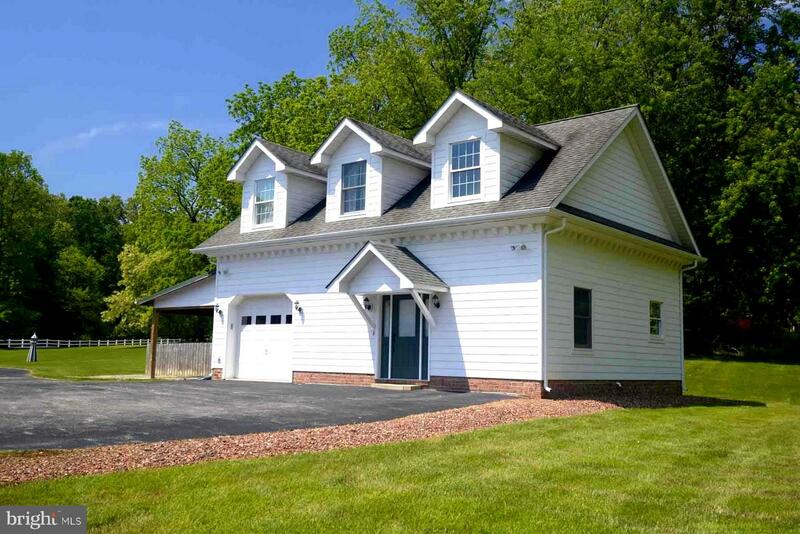 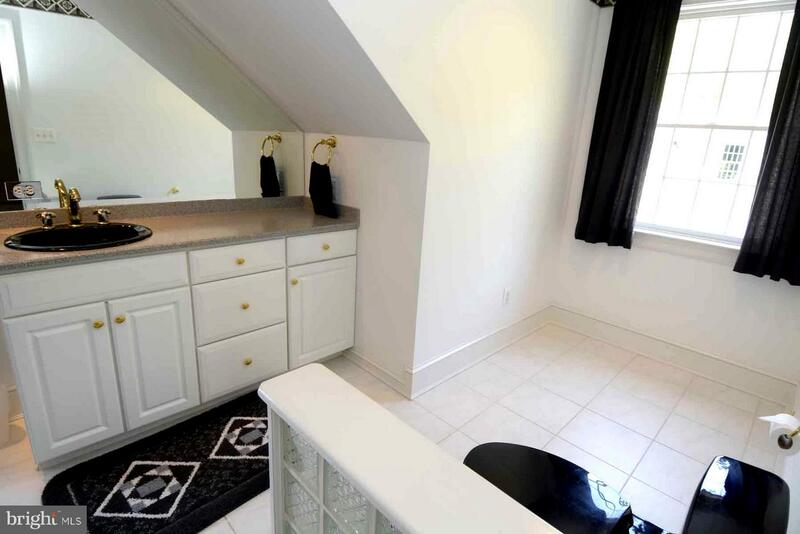 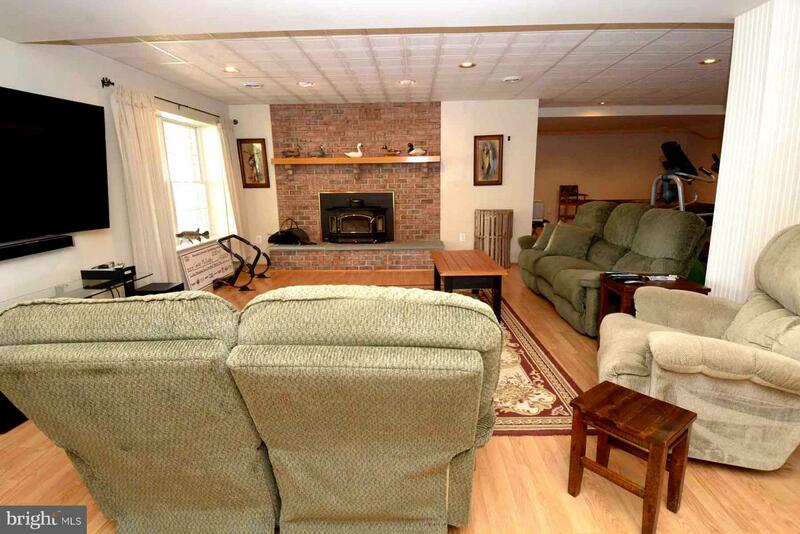 Separate Carriage House with complete living quarters. 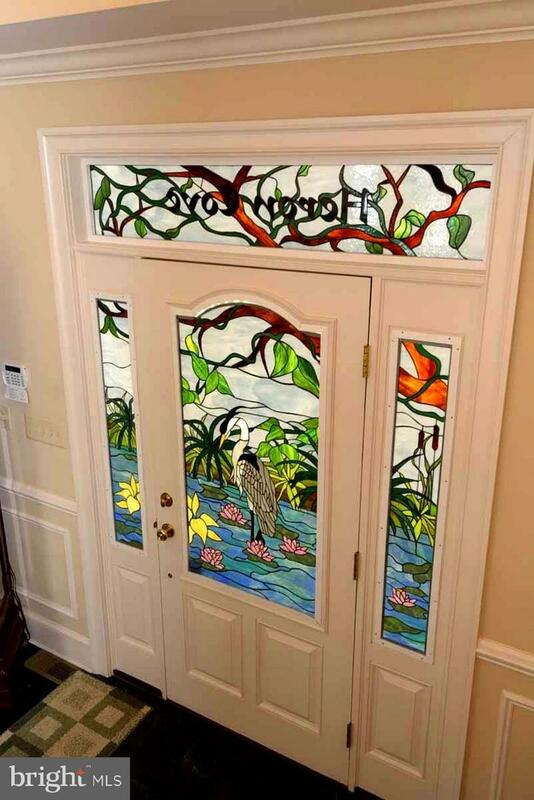 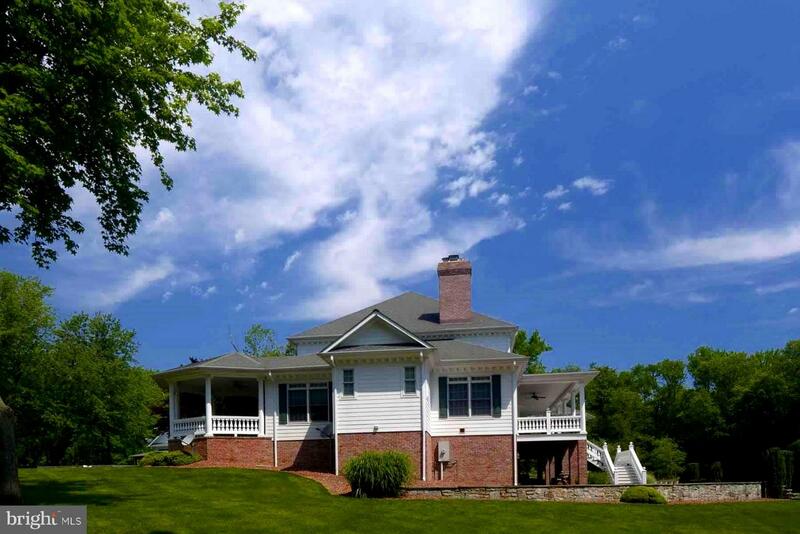 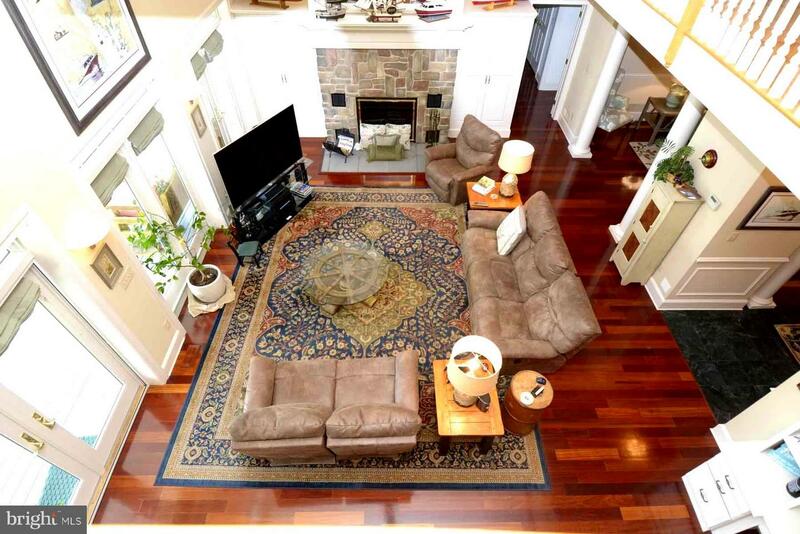 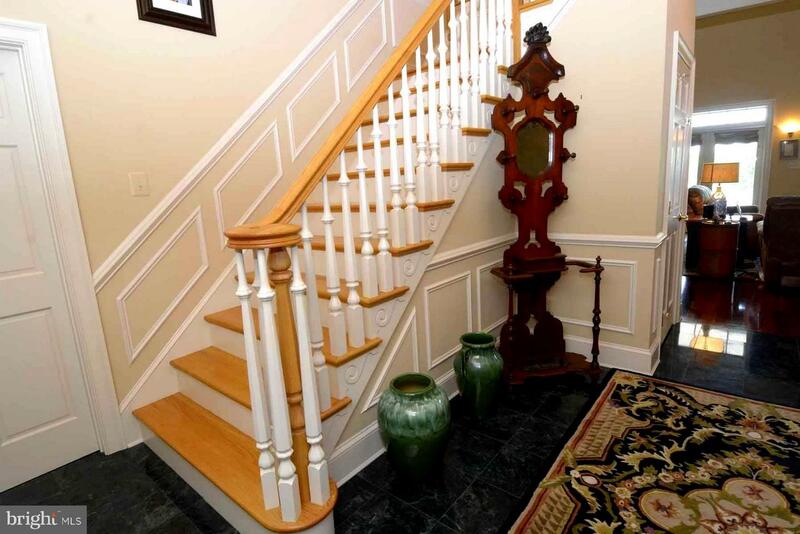 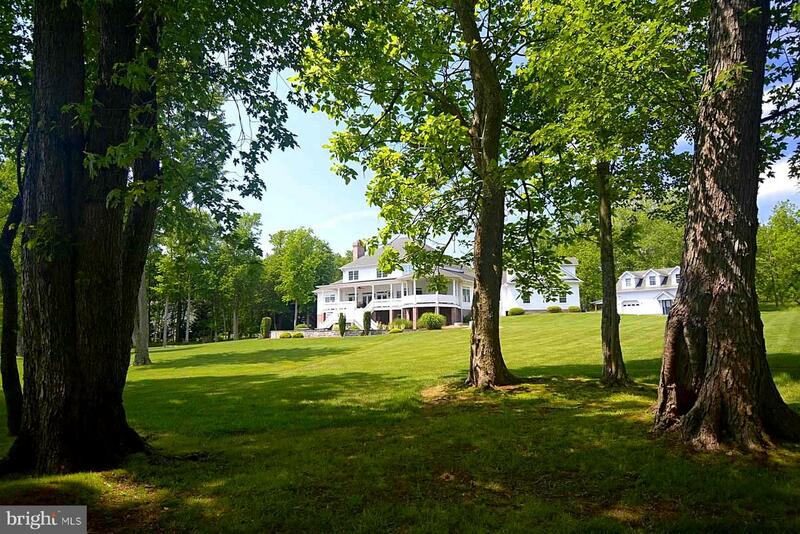 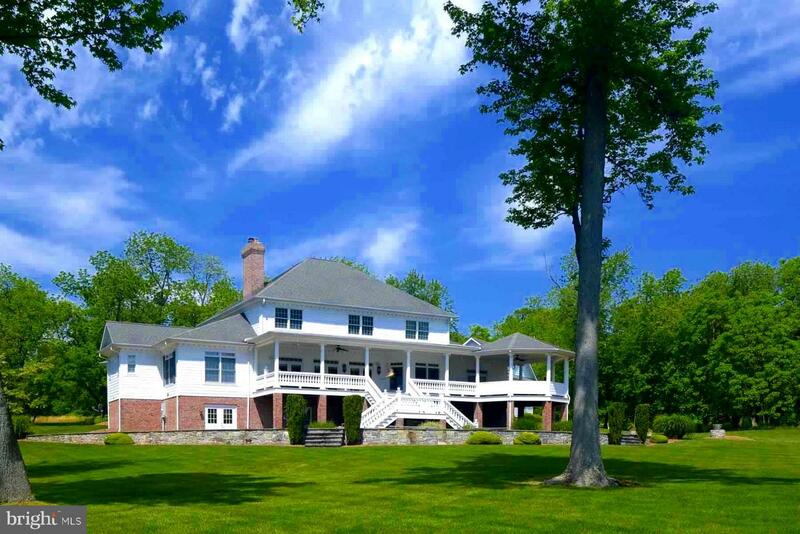 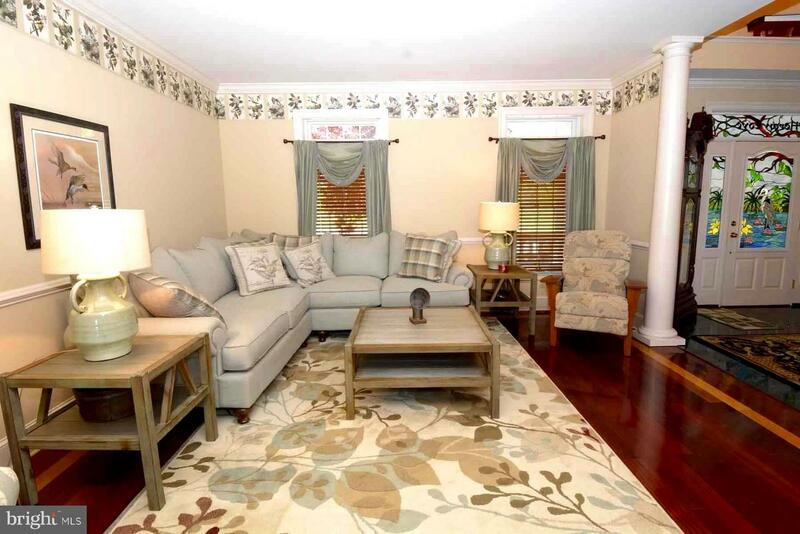 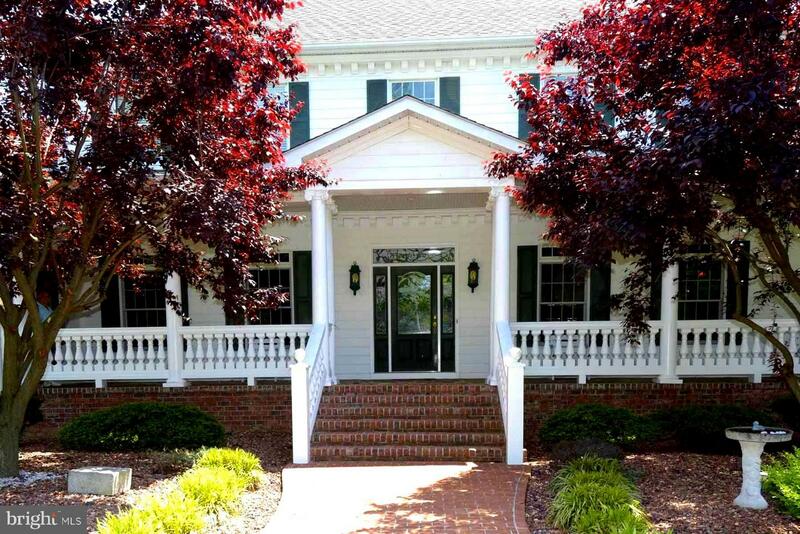 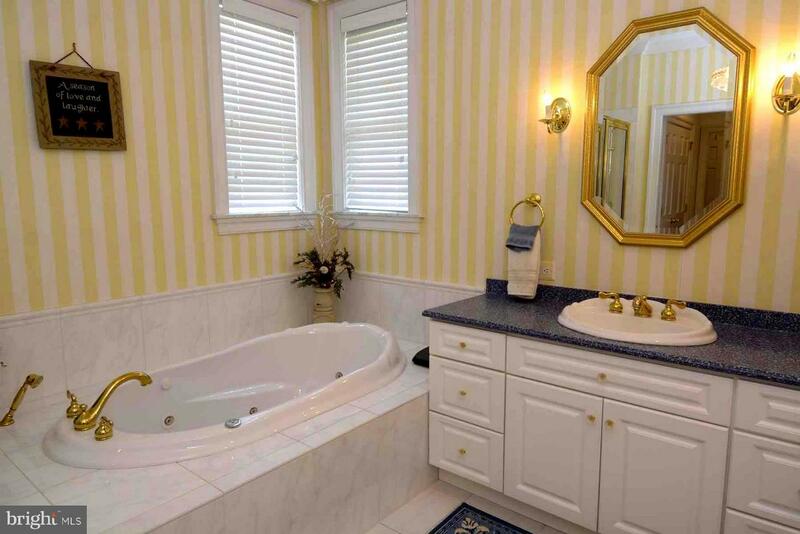 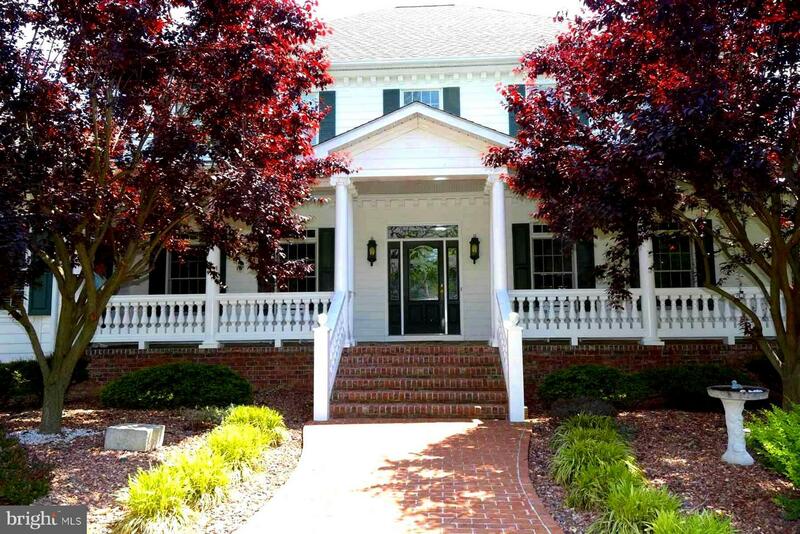 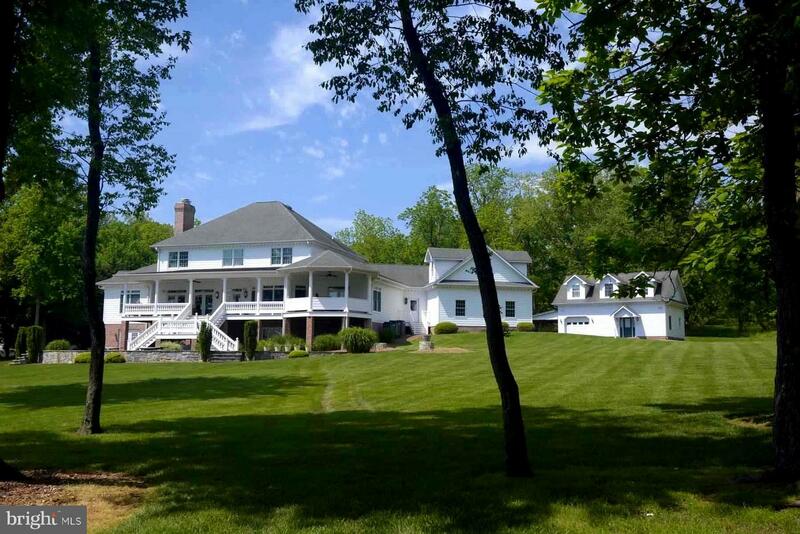 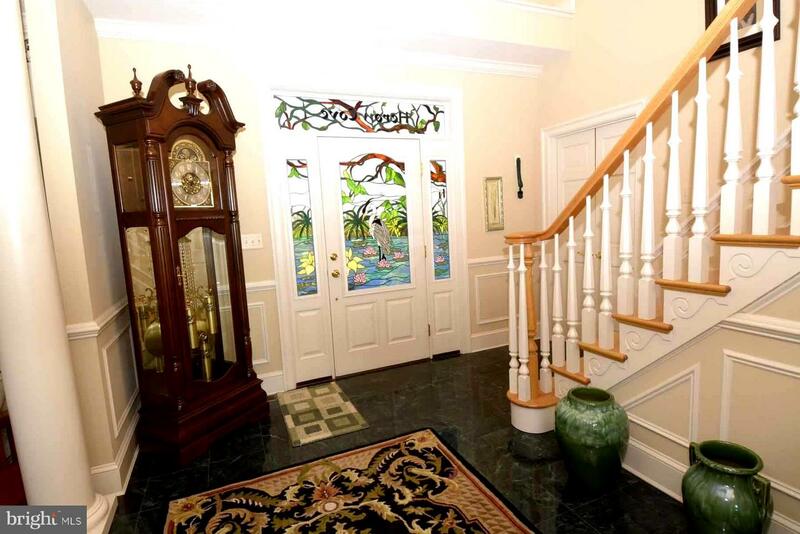 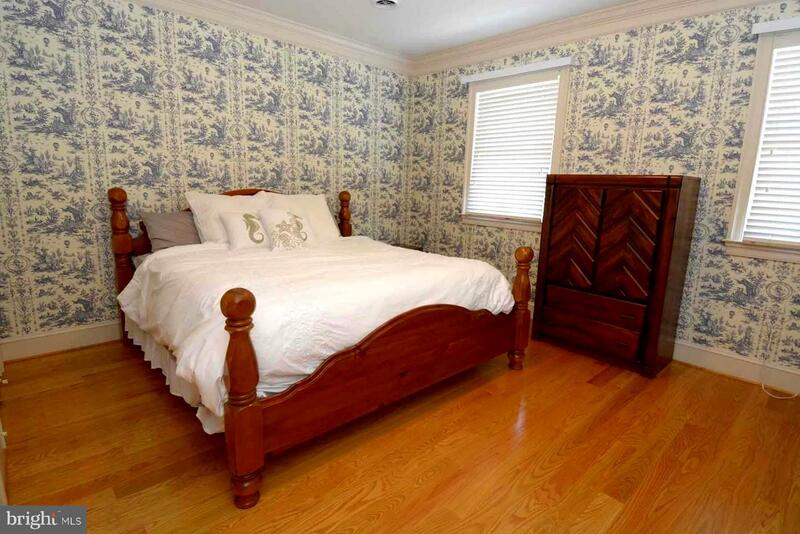 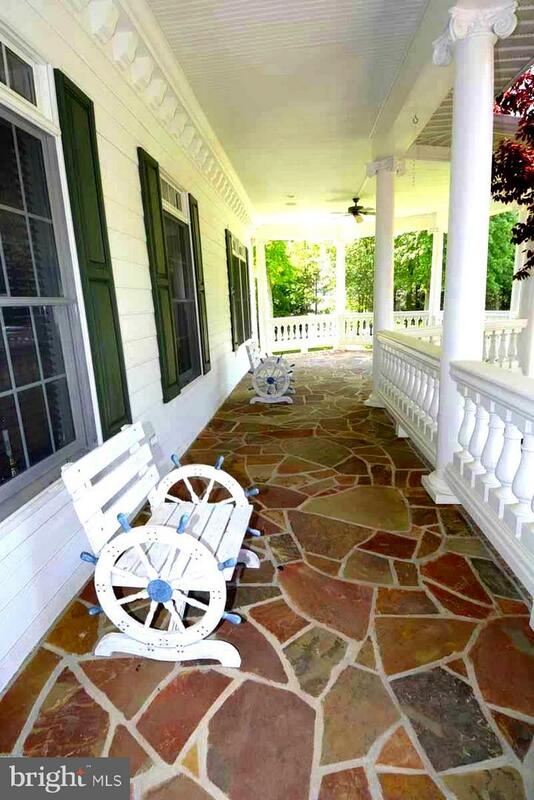 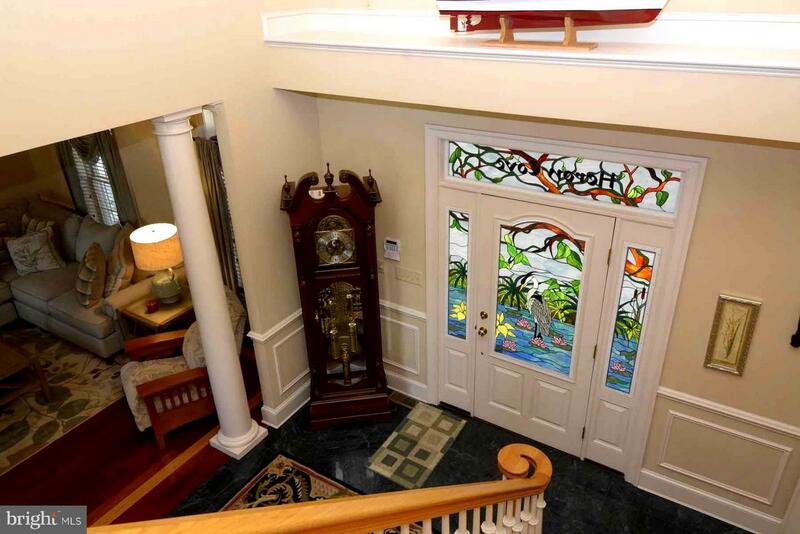 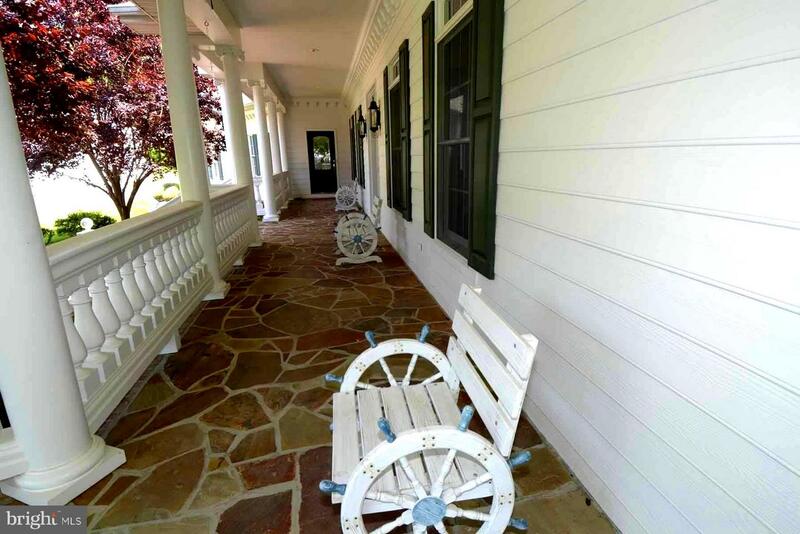 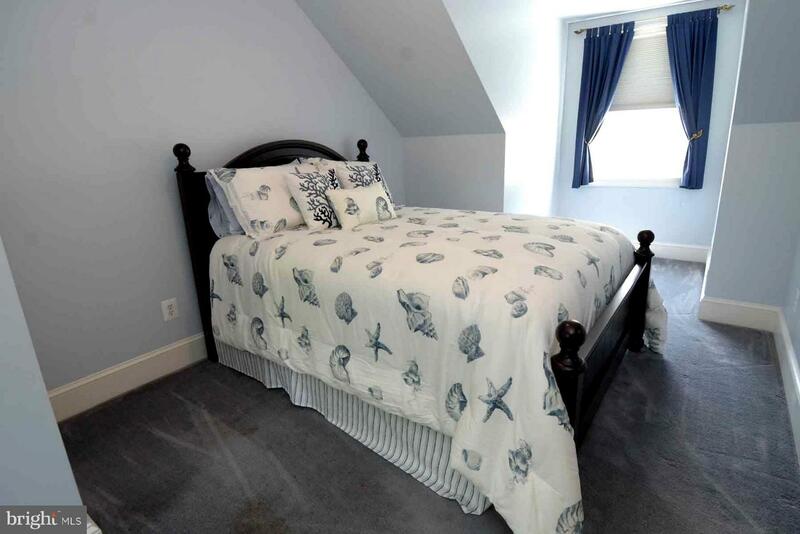 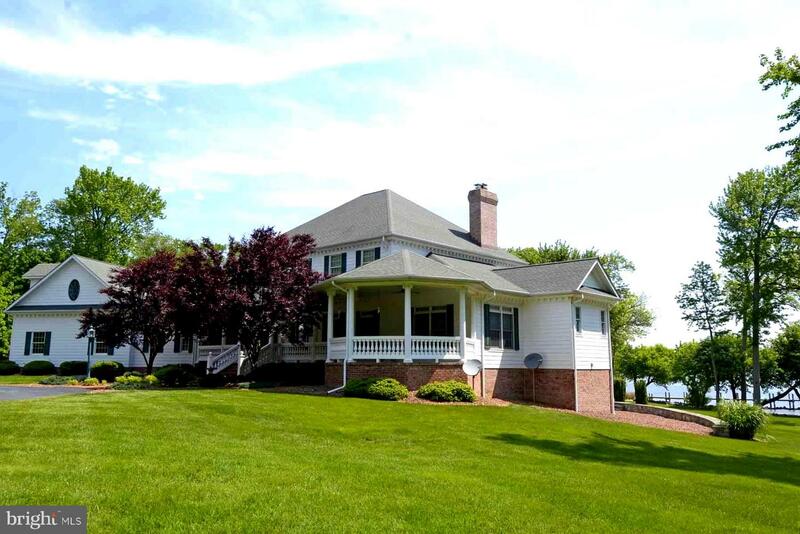 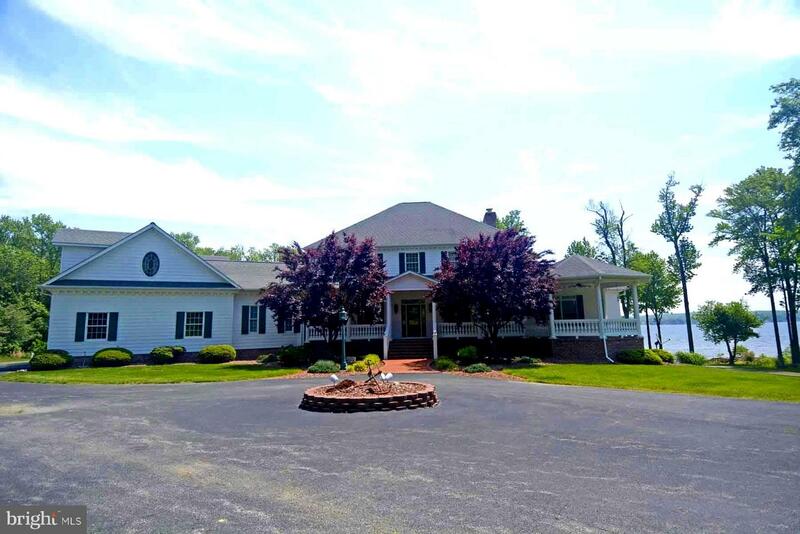 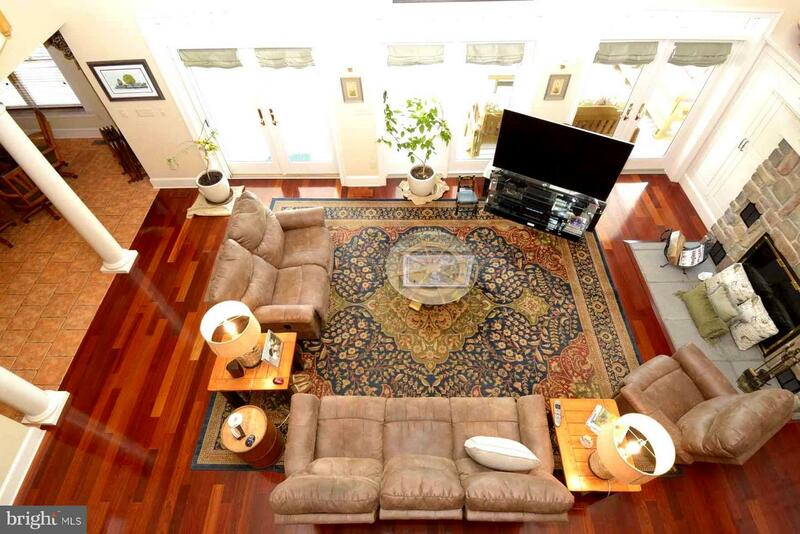 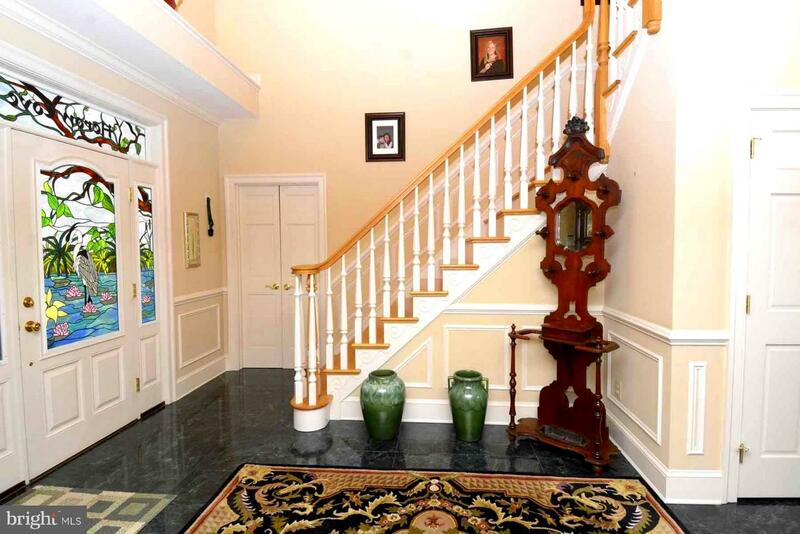 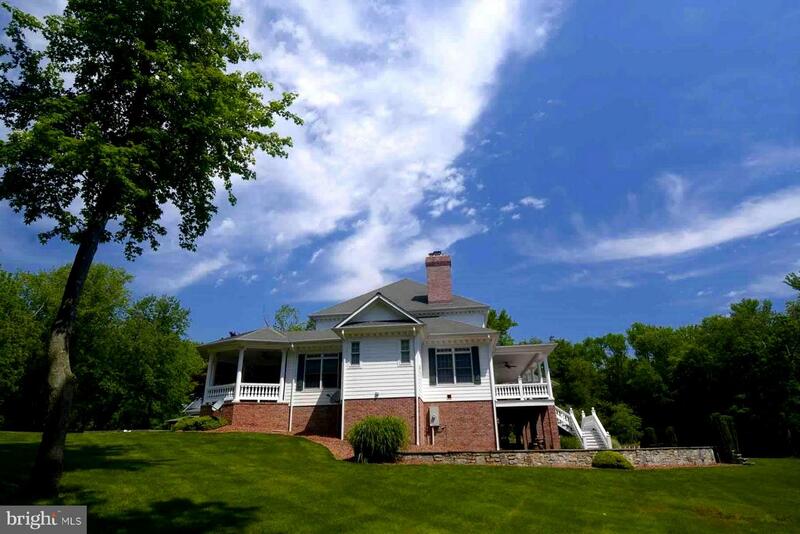 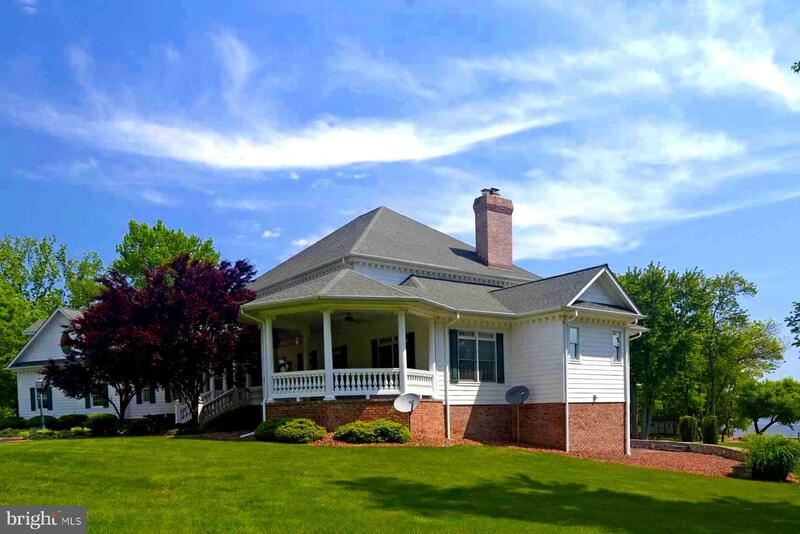 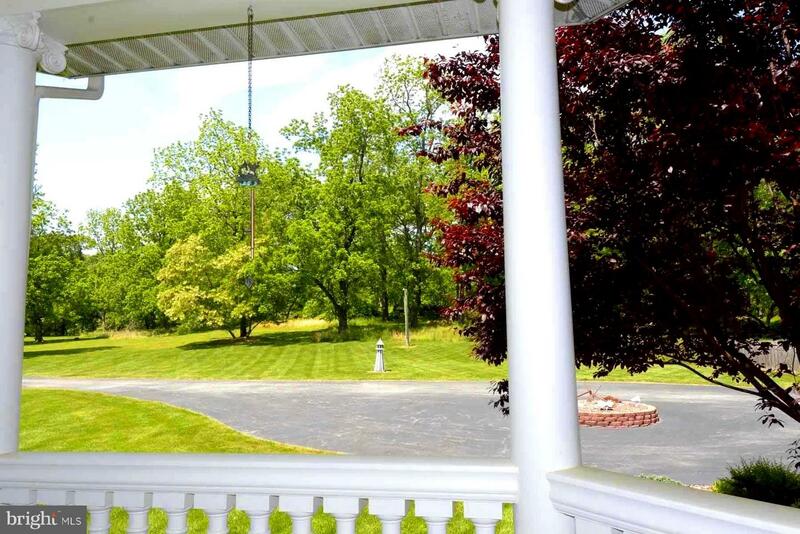 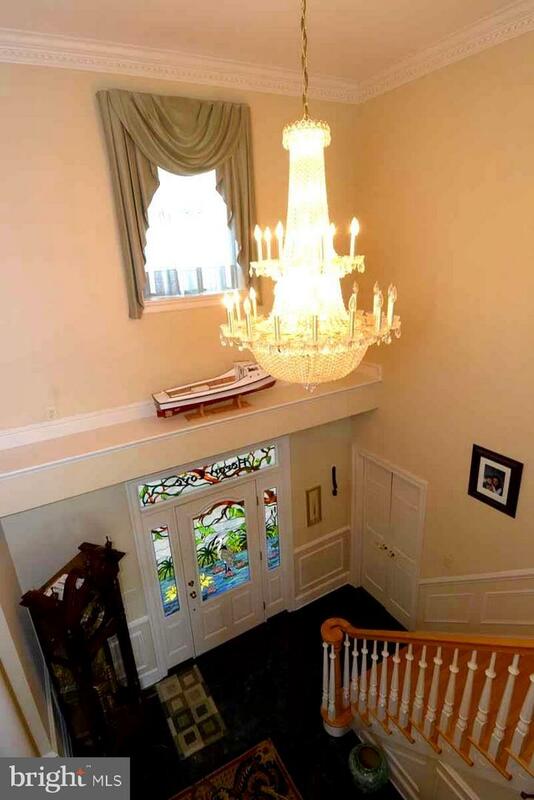 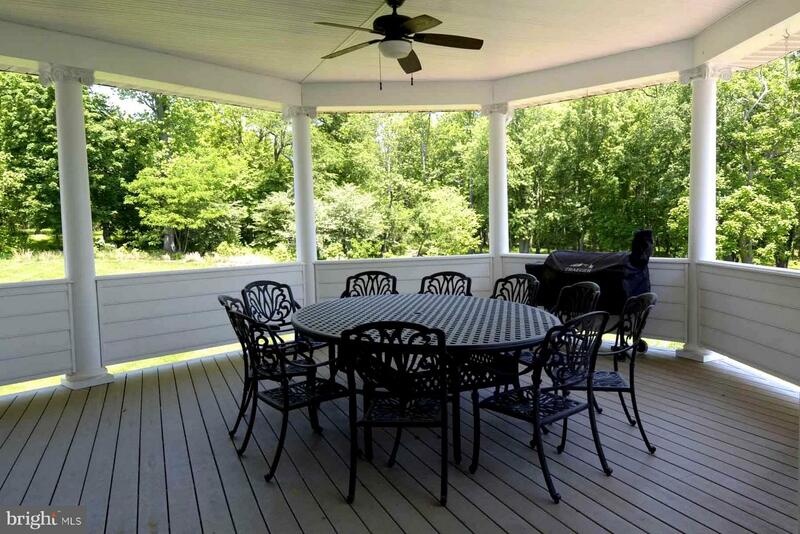 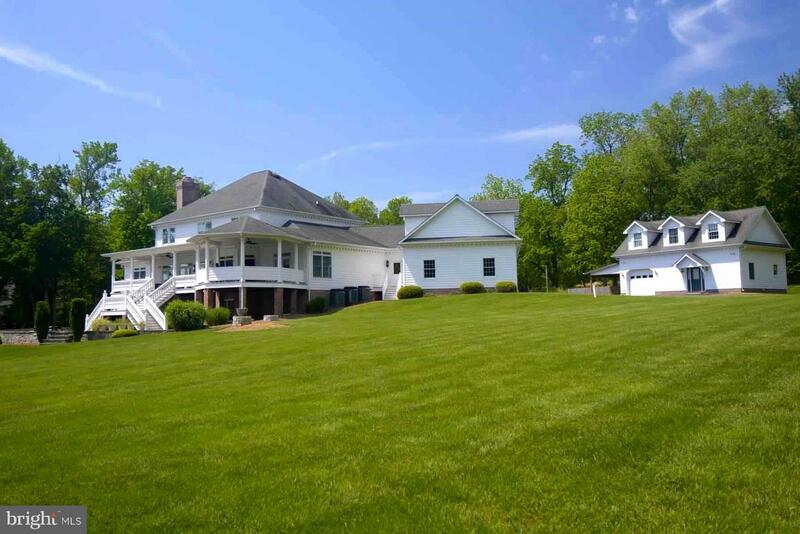 The Manor House has an In-Law/Au Pair Suite, Great Room, Covered Porches & Veranda, Media Room, Game Room, Office/Den, 2nd Story Family Room Overlook, Fireplaces, Whirlpools, Beautiful Kitchen & a 2 Bedroom Master Suite. 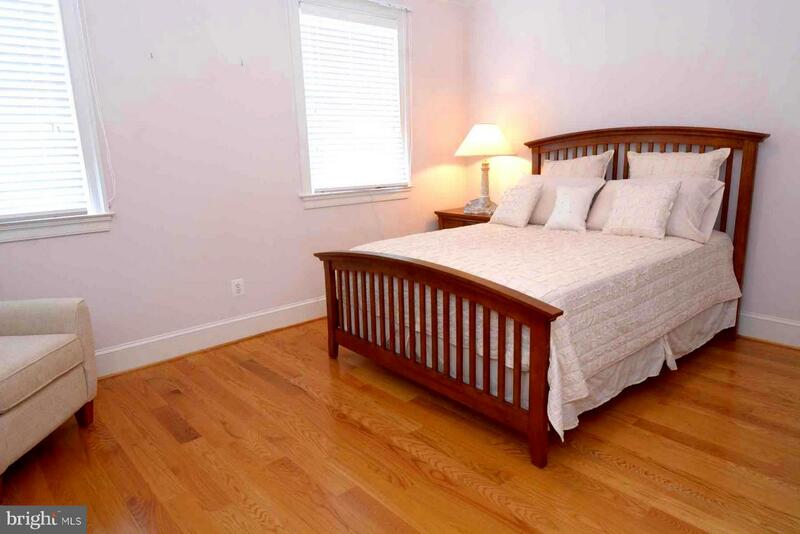 Located conveniently between Washington DC & New York with easy access to Baltimore & Philadelphia along the I-95 corridor. 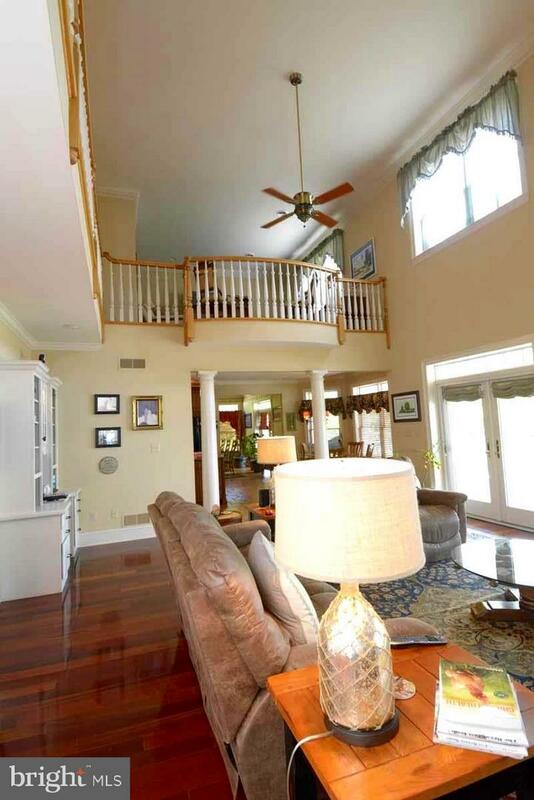 This is a lifestyle that you may want to embrace...call for more details.